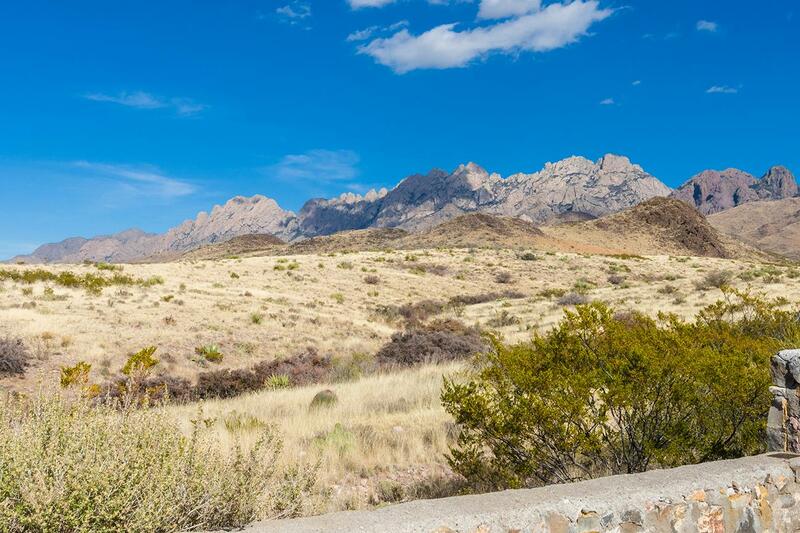 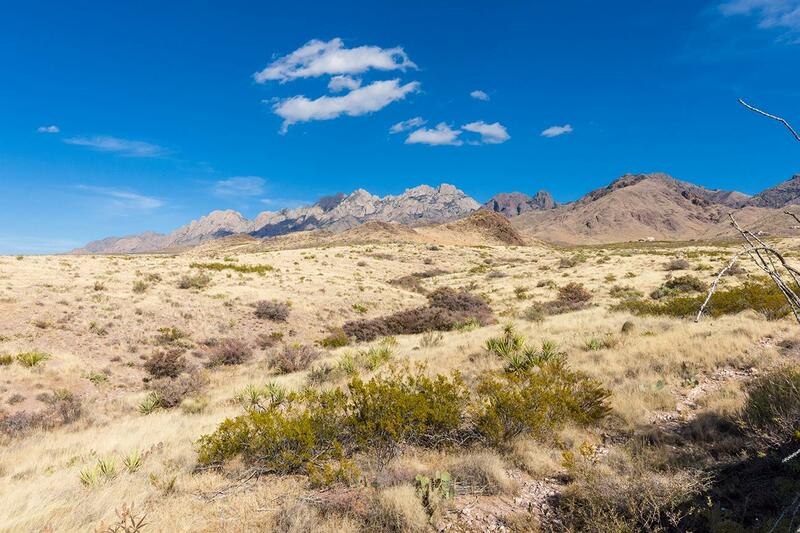 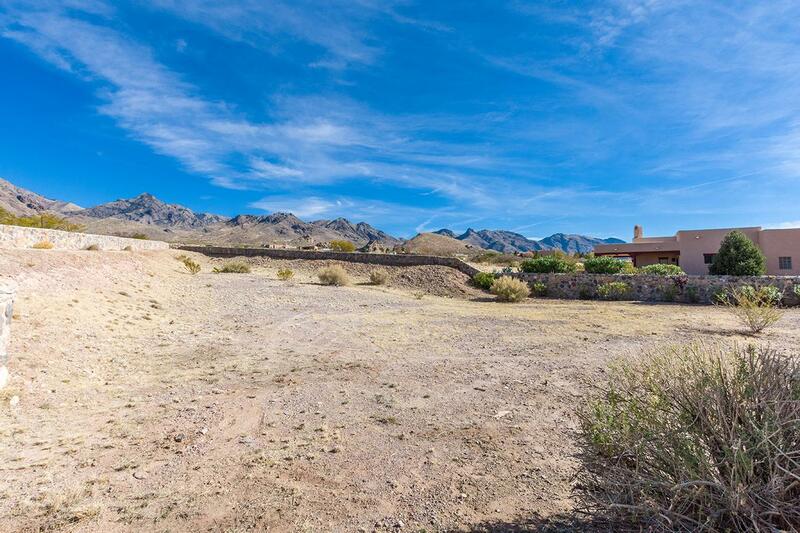 Situated on 1.08 acre home site in Miners Ridge subdivision. 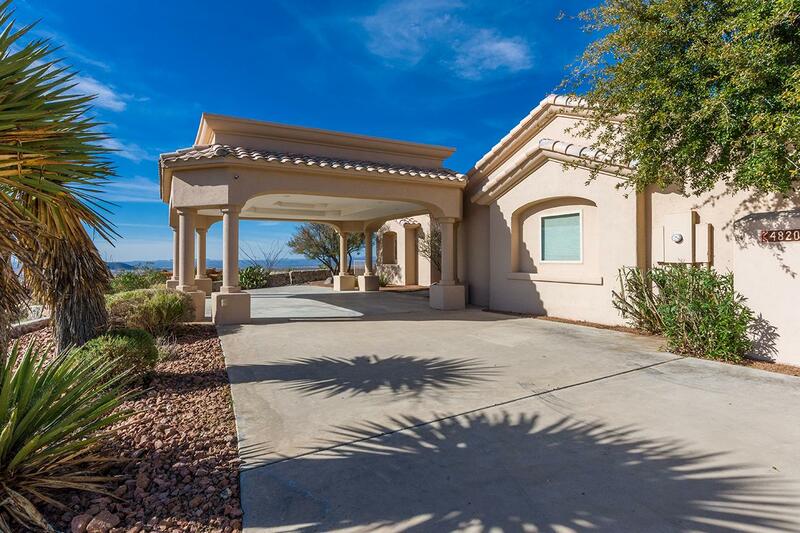 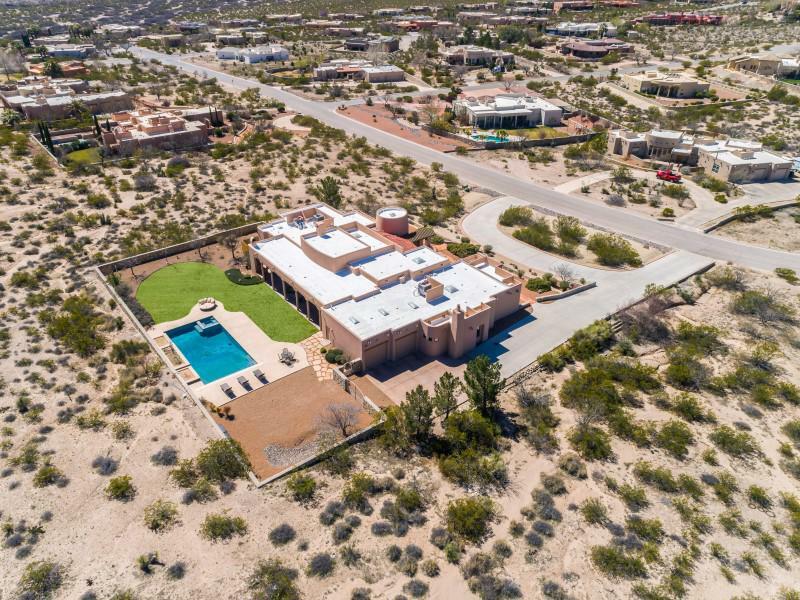 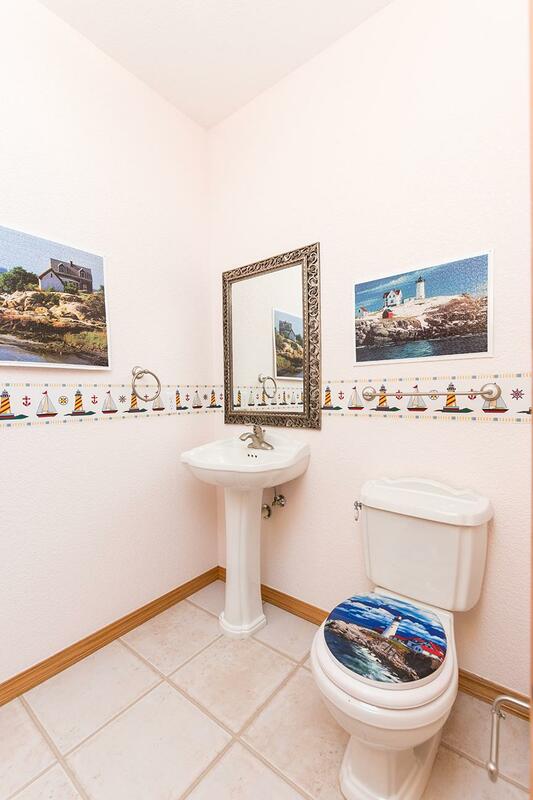 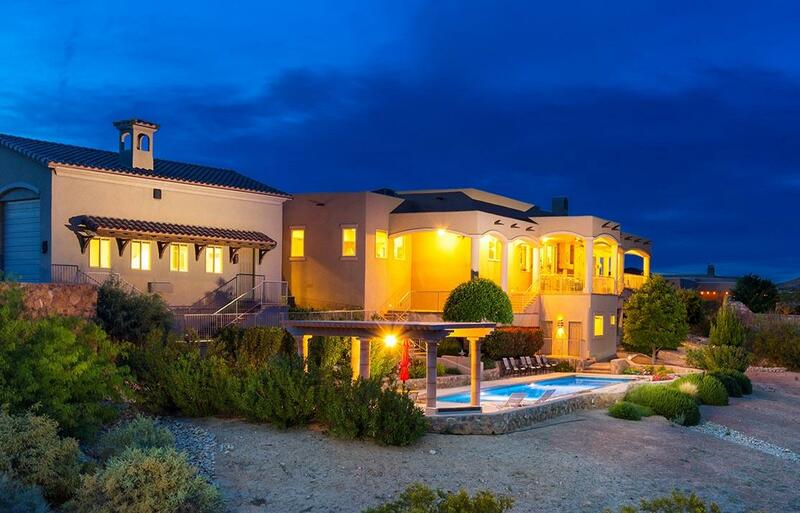 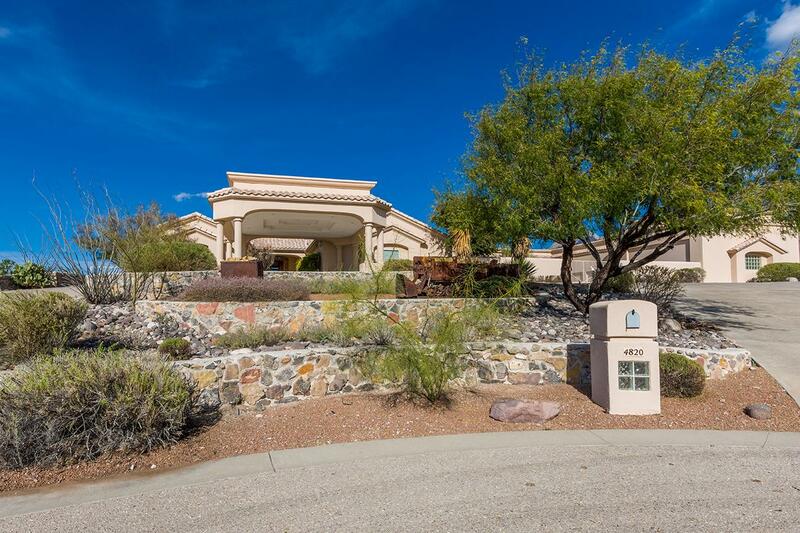 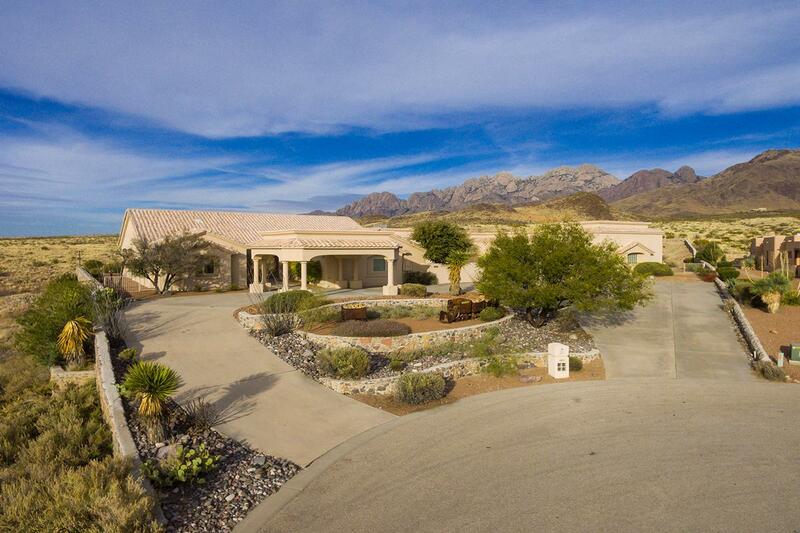 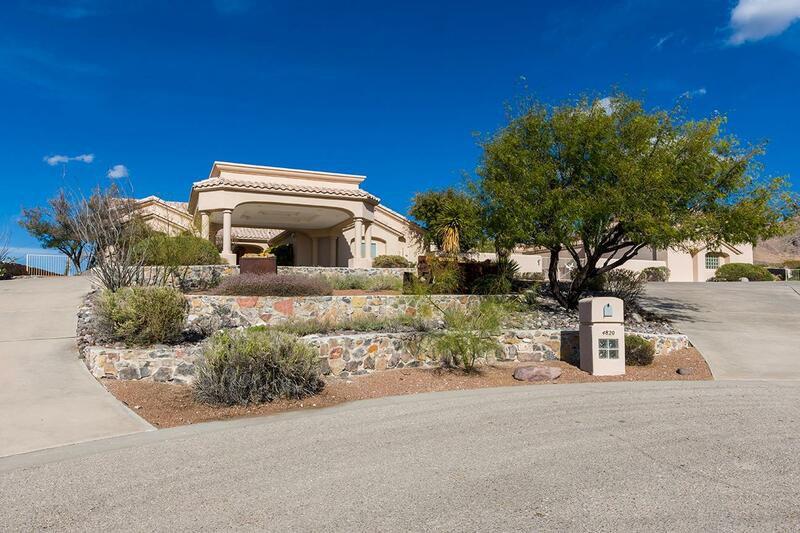 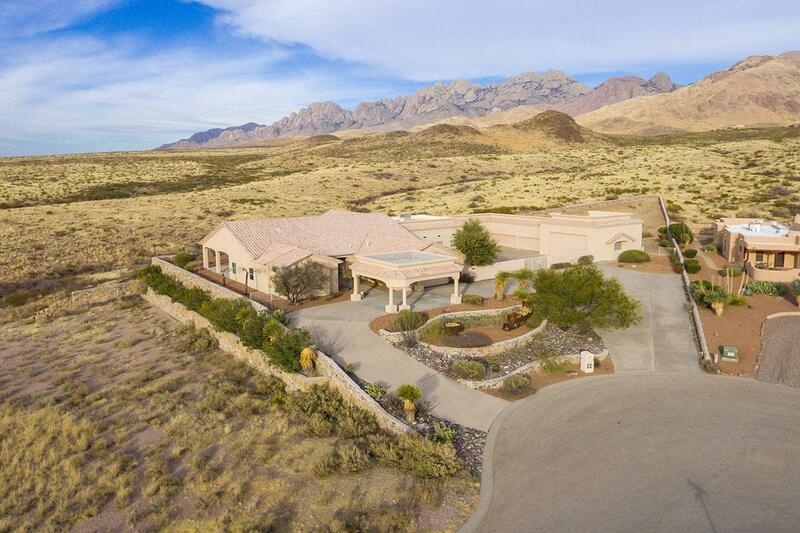 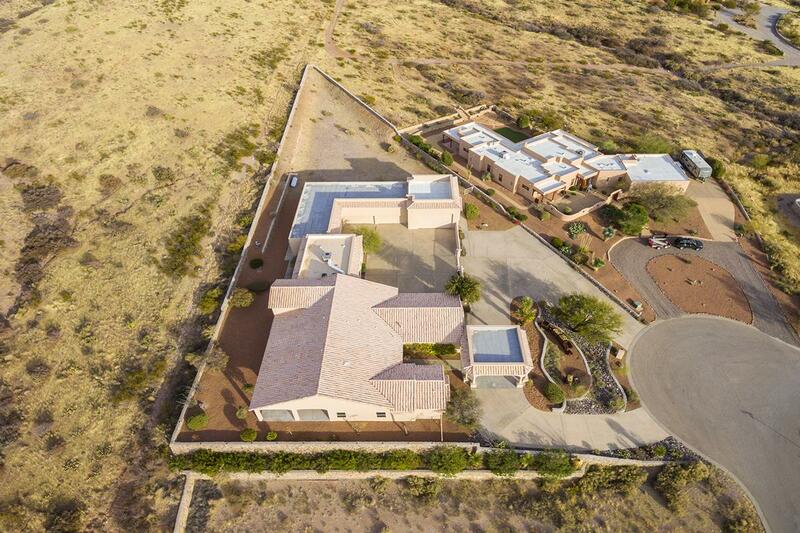 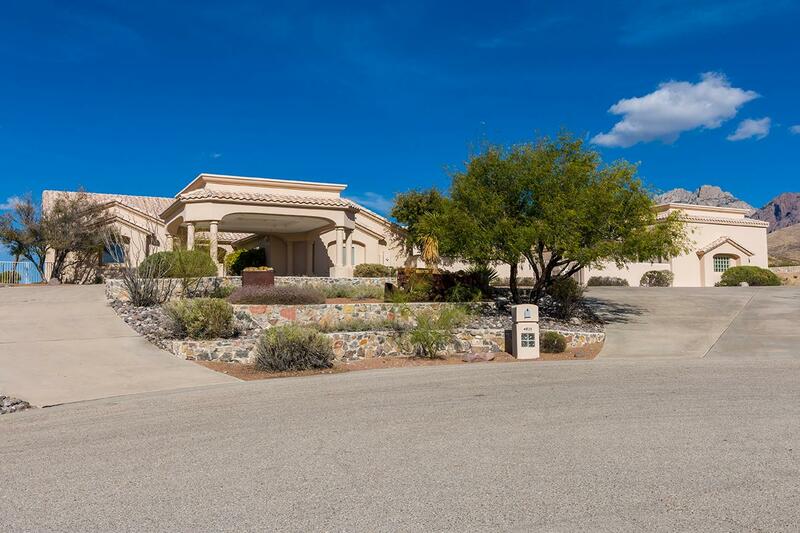 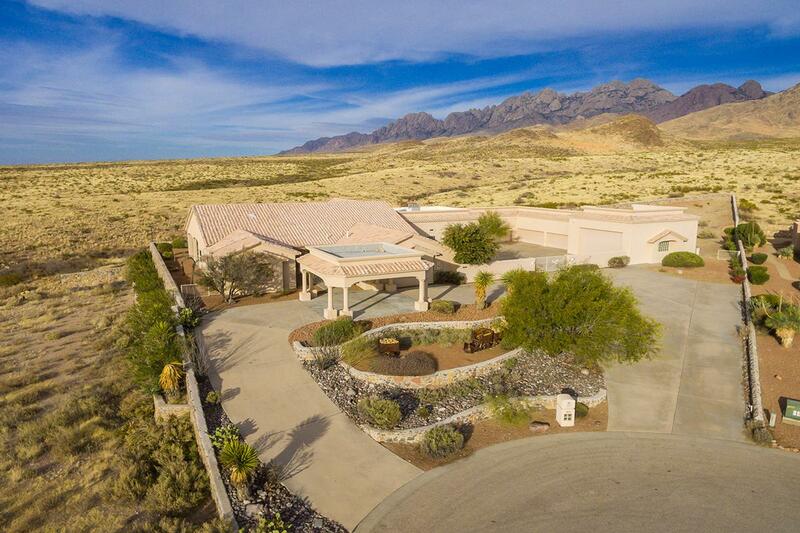 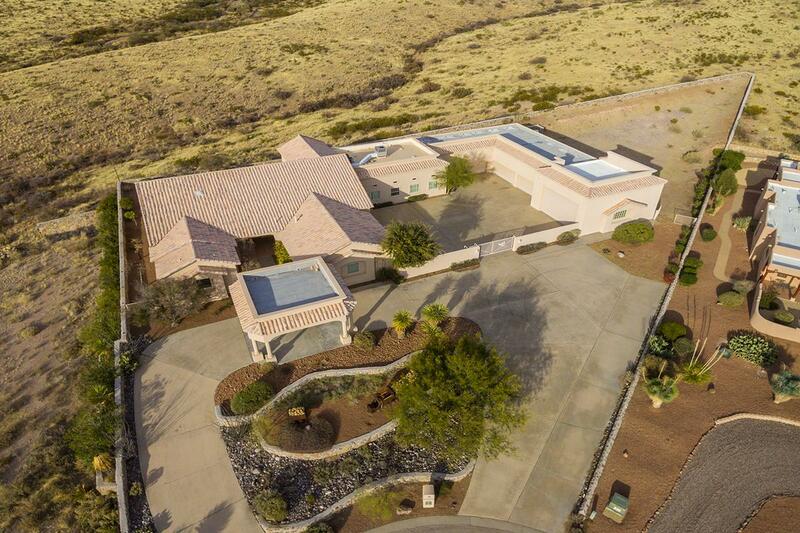 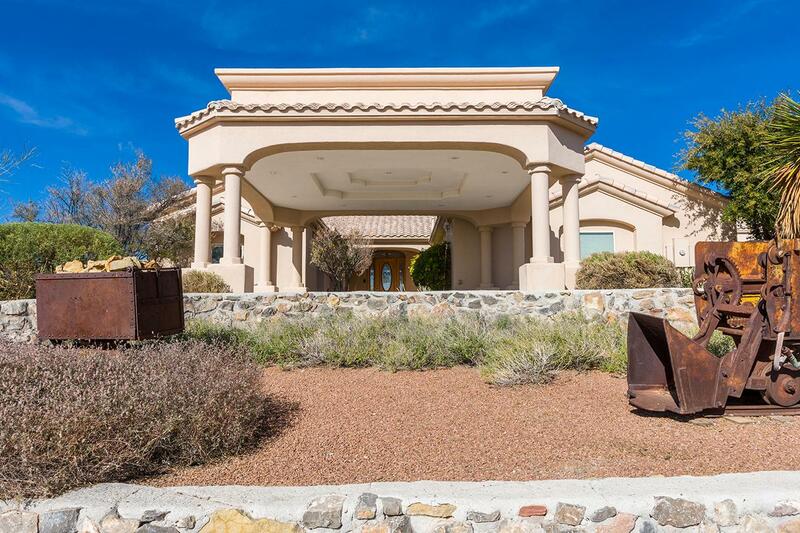 This fabulous estate offers approx. 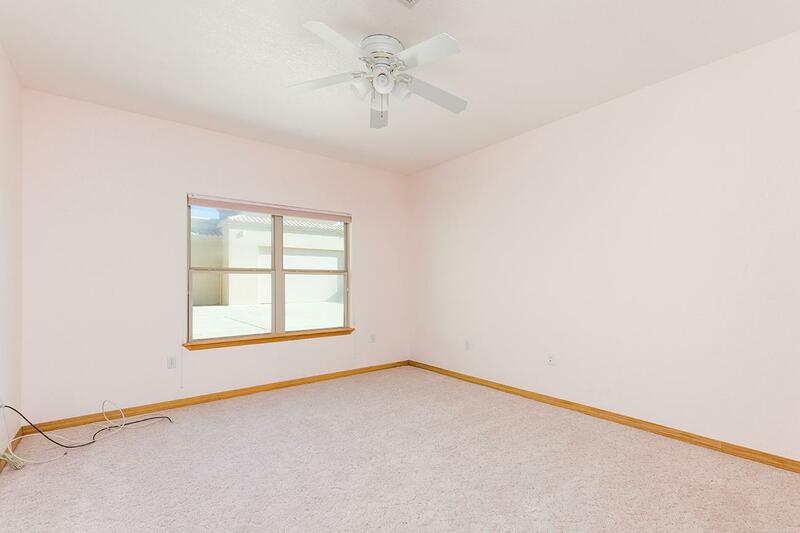 4554 sq. 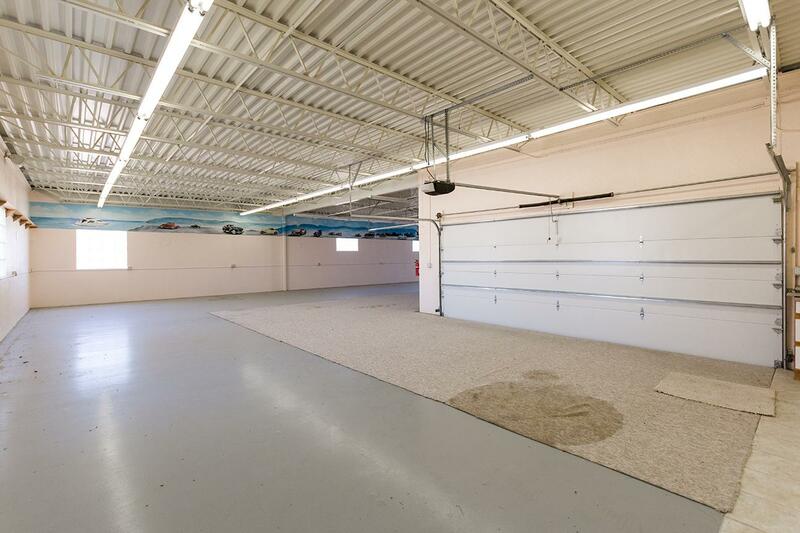 ft. with an 11-car garage. 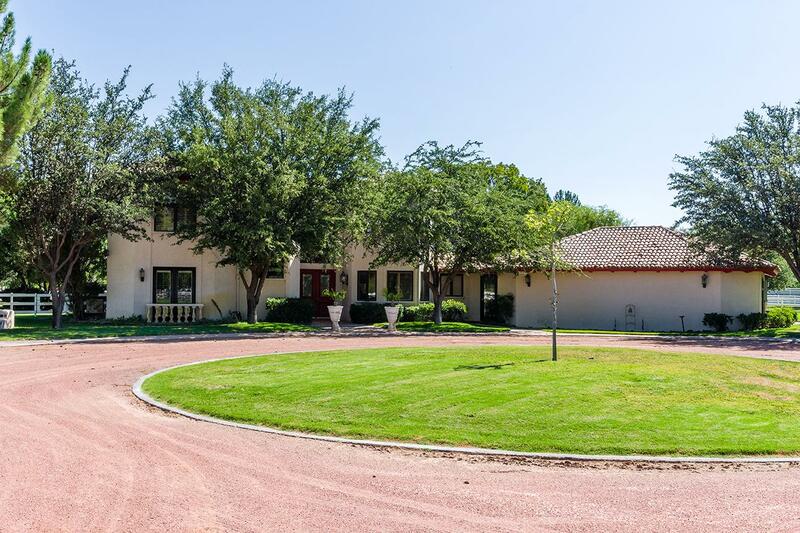 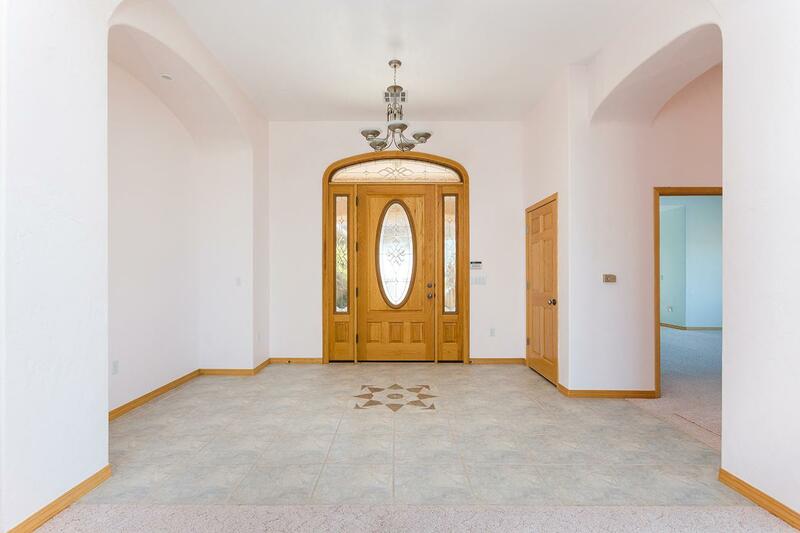 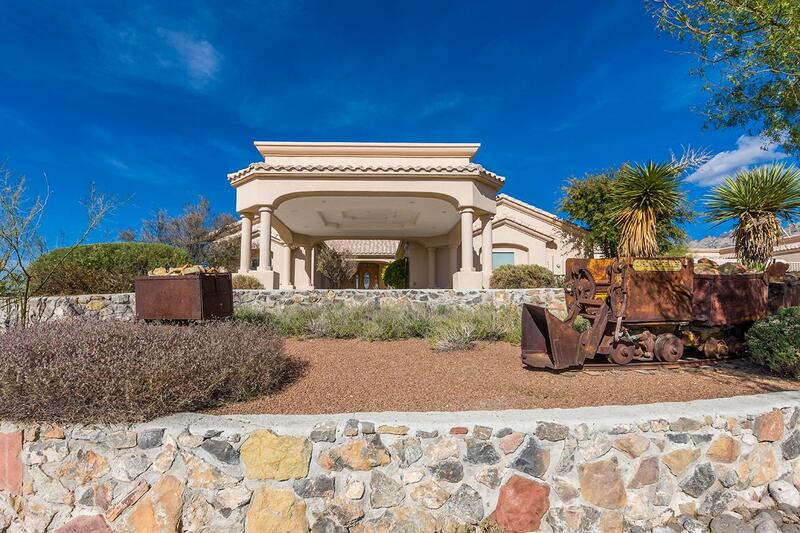 The circular drive features a two-car covered portal making a grand entrance to the home. 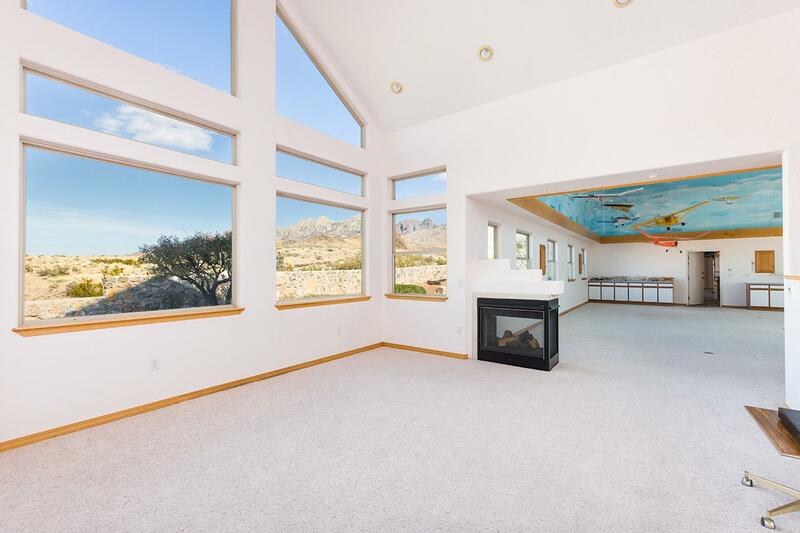 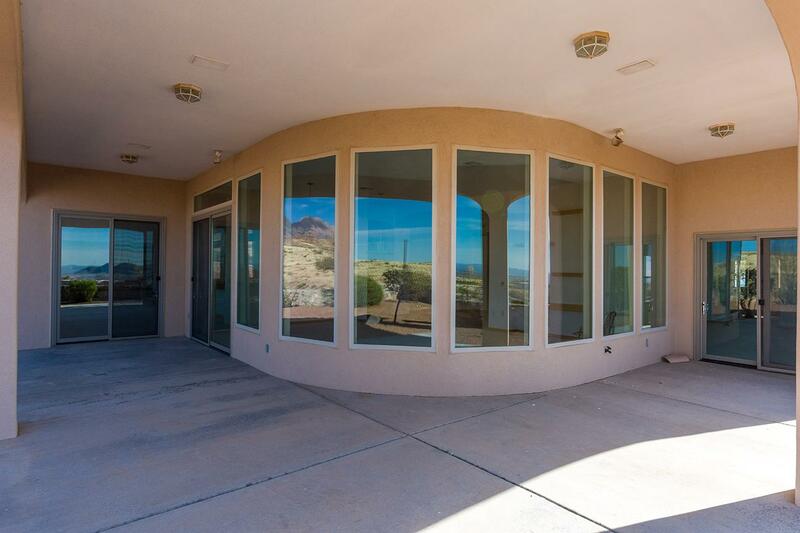 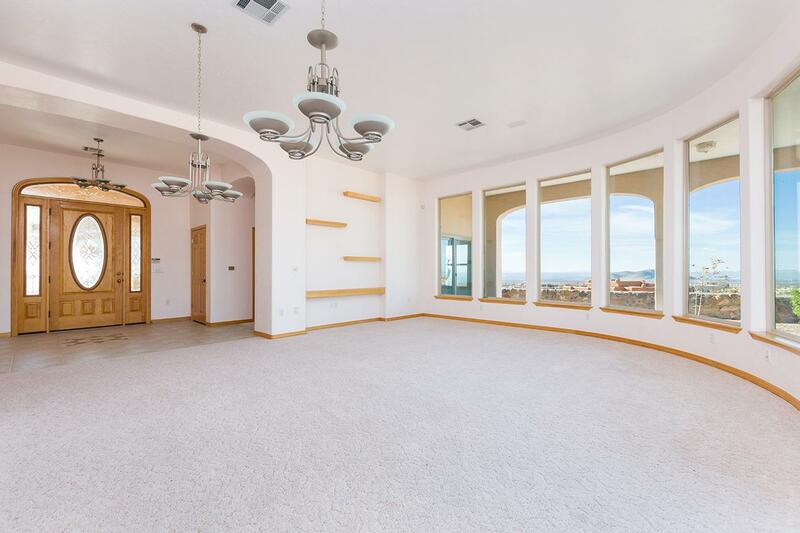 Upon entering the great room, one is greeted with panoramic views of the valley and mountains. 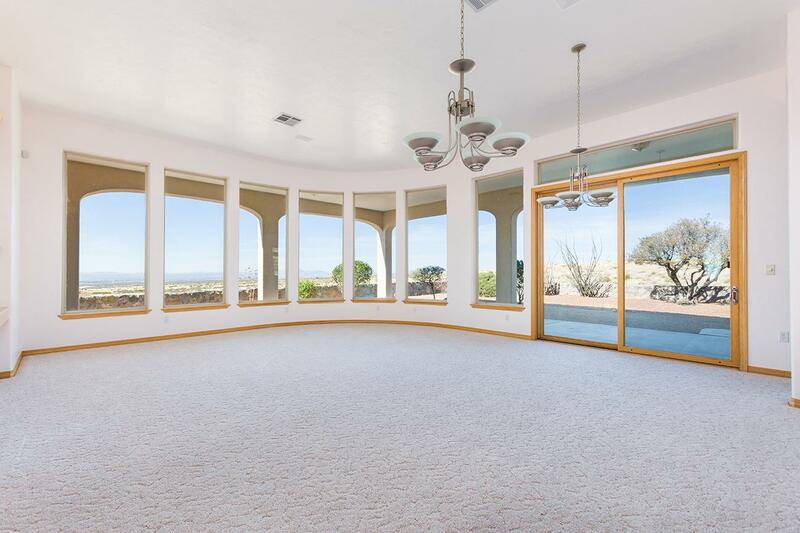 Walls of windows allow spectacular views from all interior rooms. 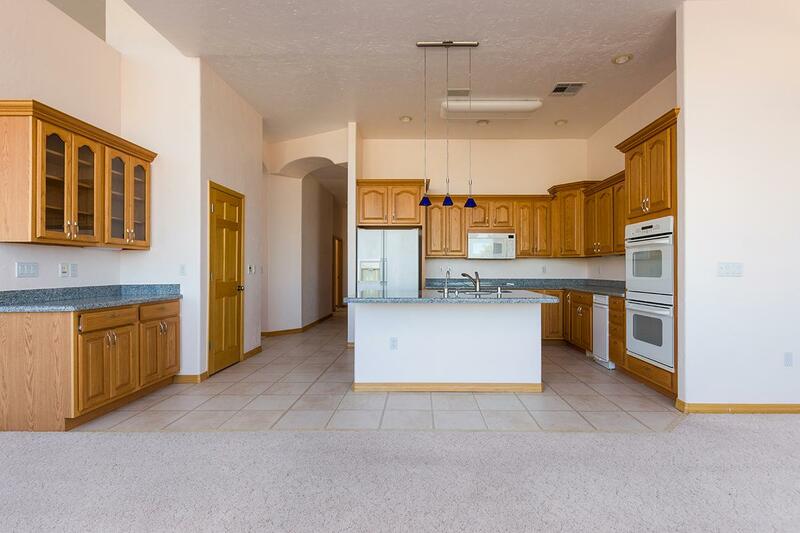 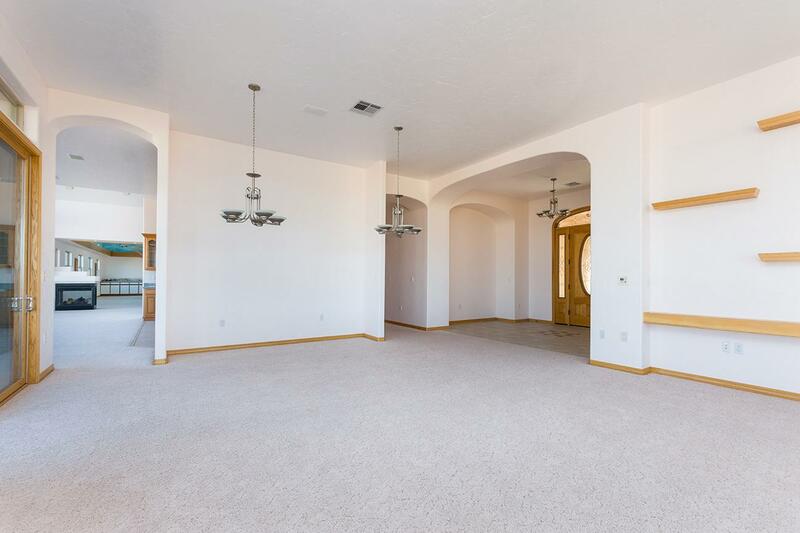 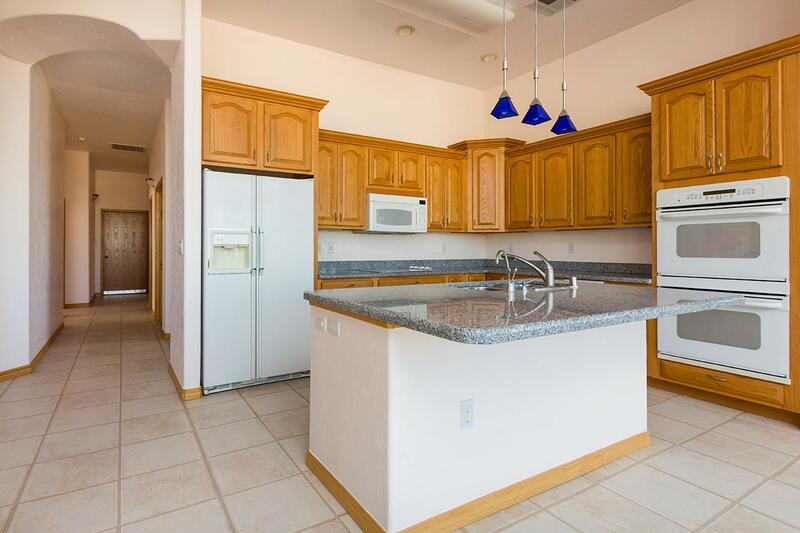 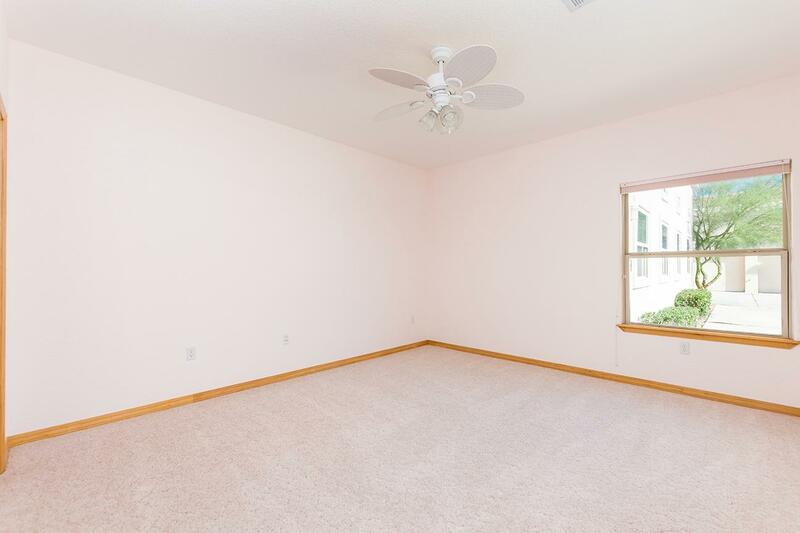 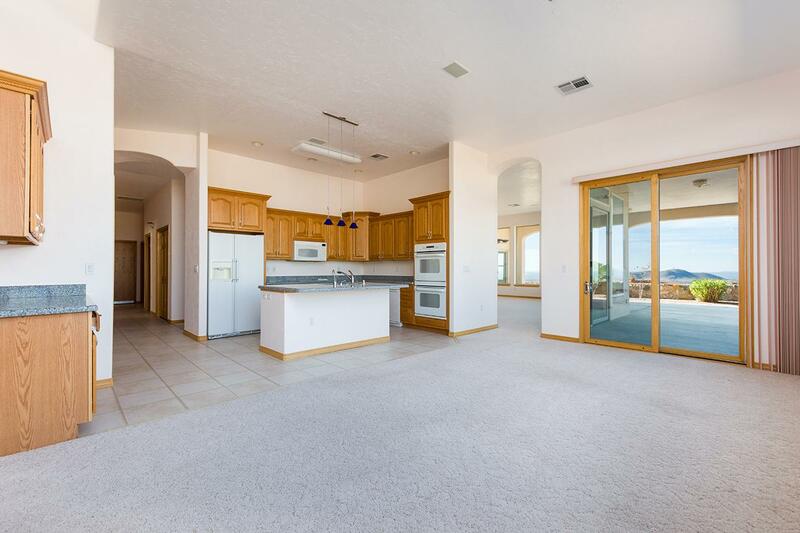 Great room and formal dining area lead into the kitchen and family area. 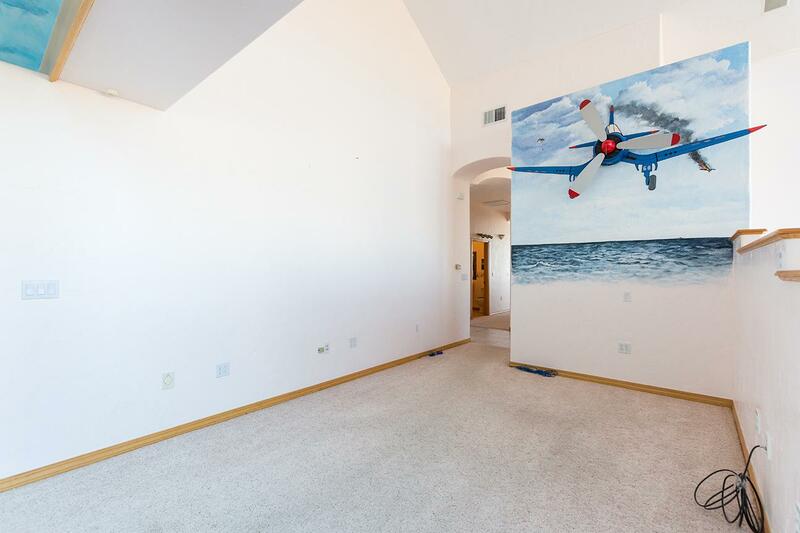 A one-of-kind feature includes a custom large hobby/entertainment room perfect for a game room or home theater. 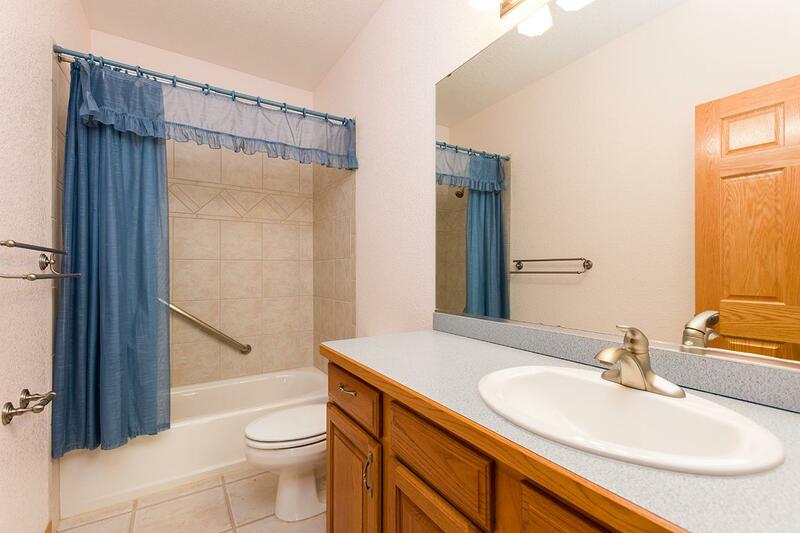 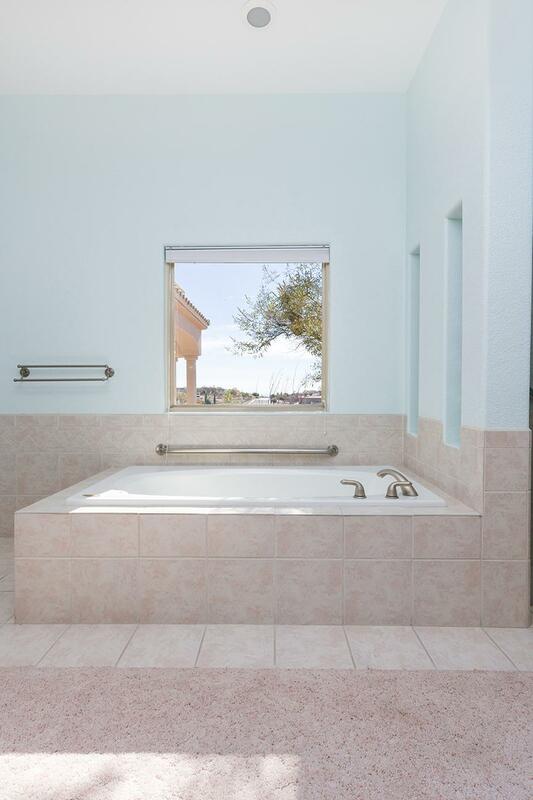 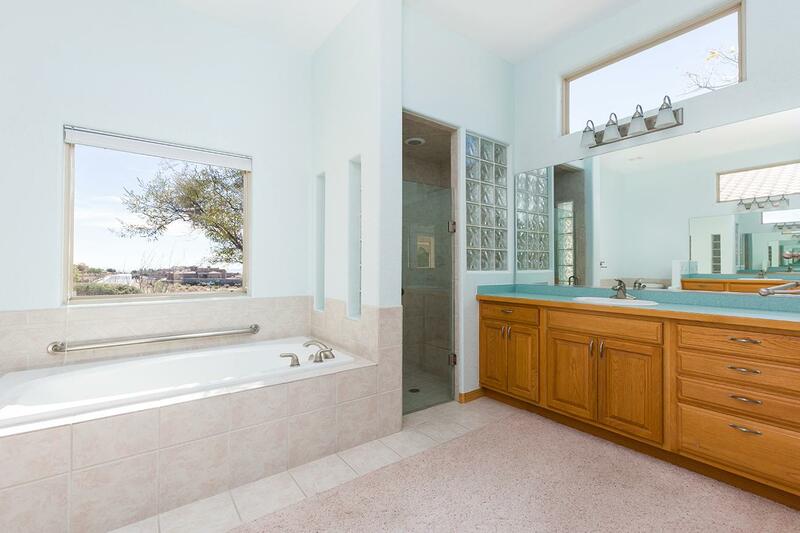 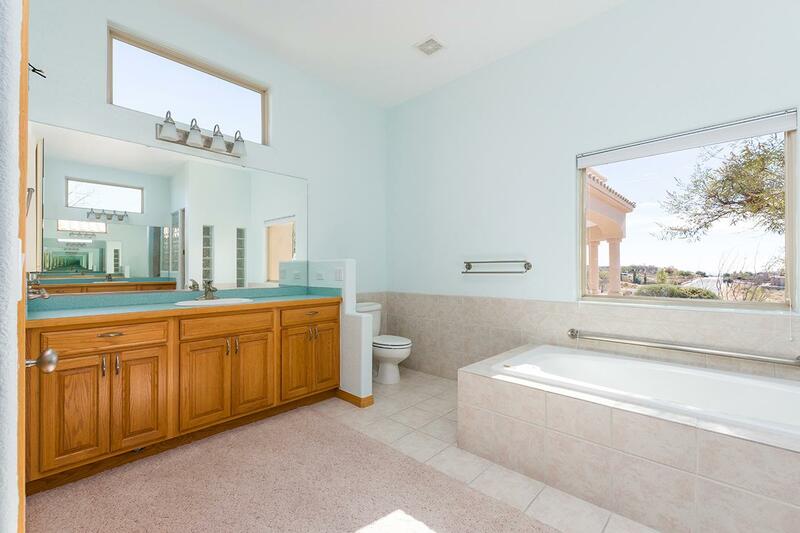 Master bedroom features jet tub, separate shower and individual sinks. 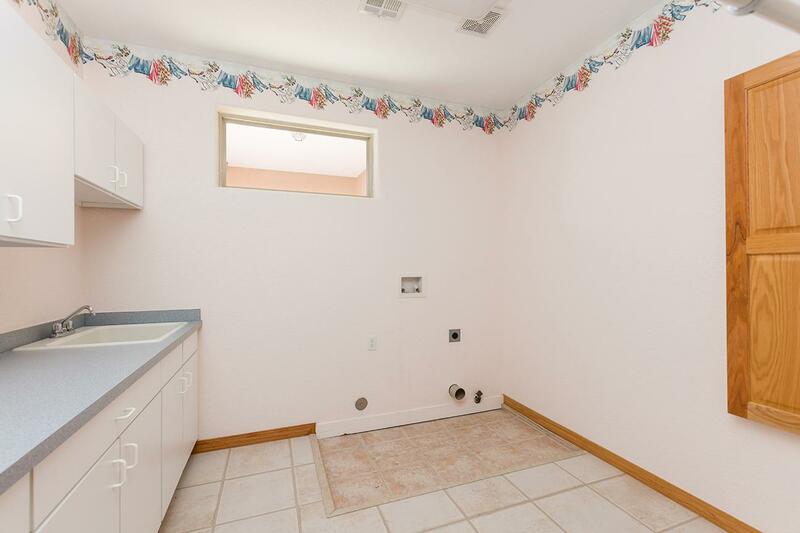 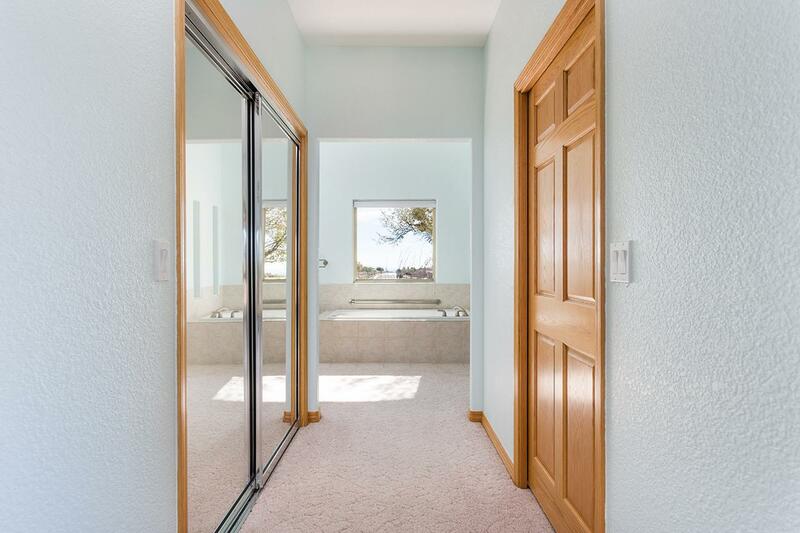 In addition, there are two bedrooms, three bathroomss and a small office area. 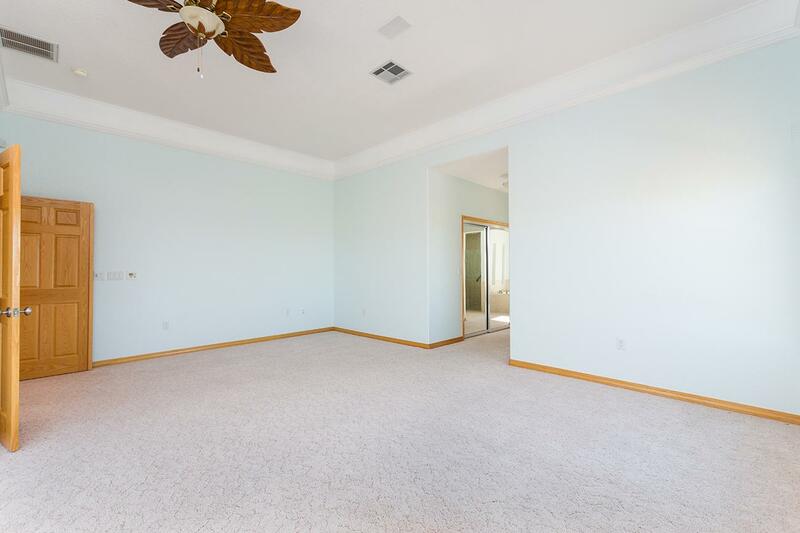 The grand 4351 sq. 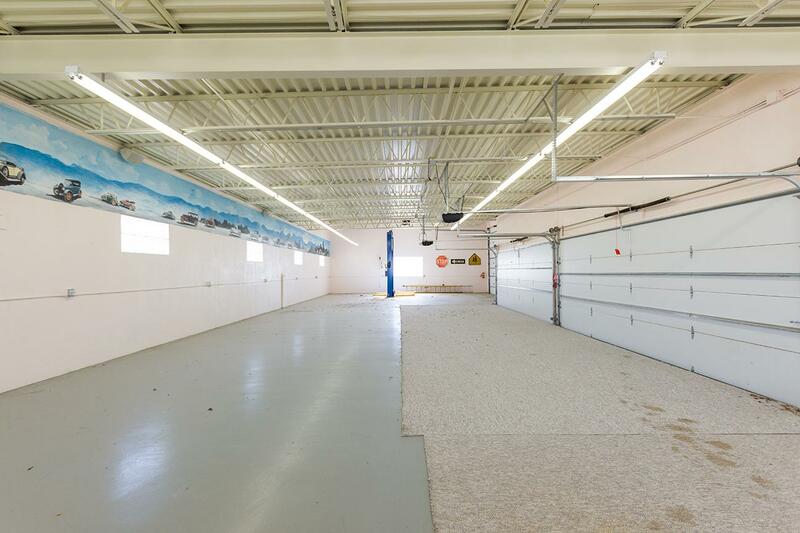 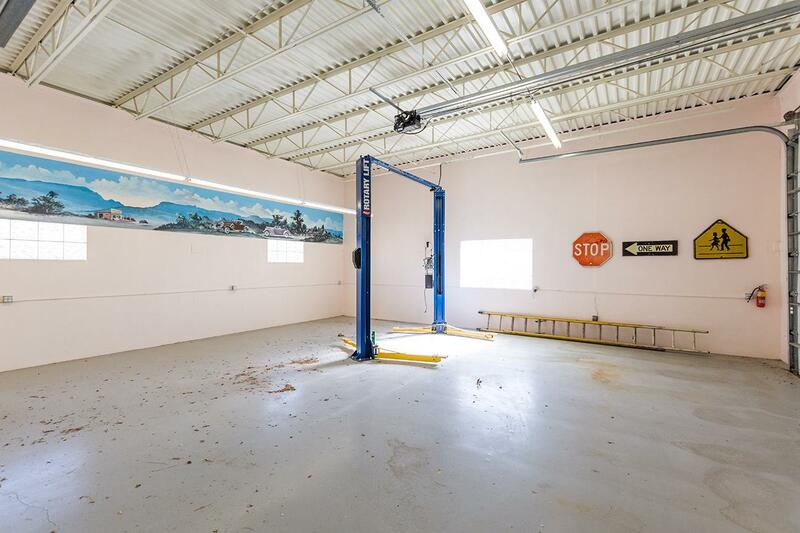 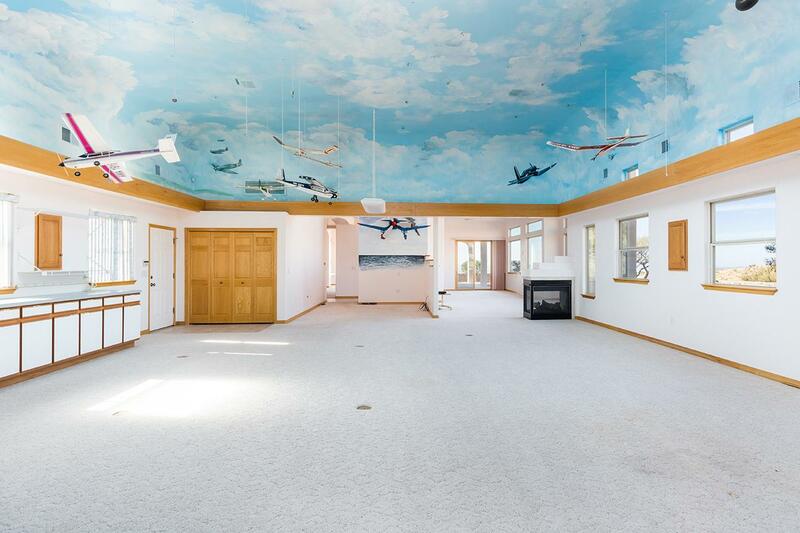 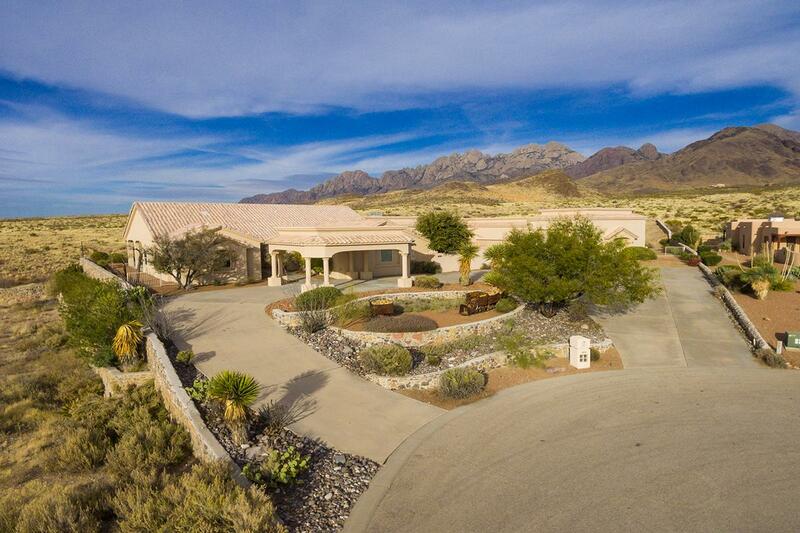 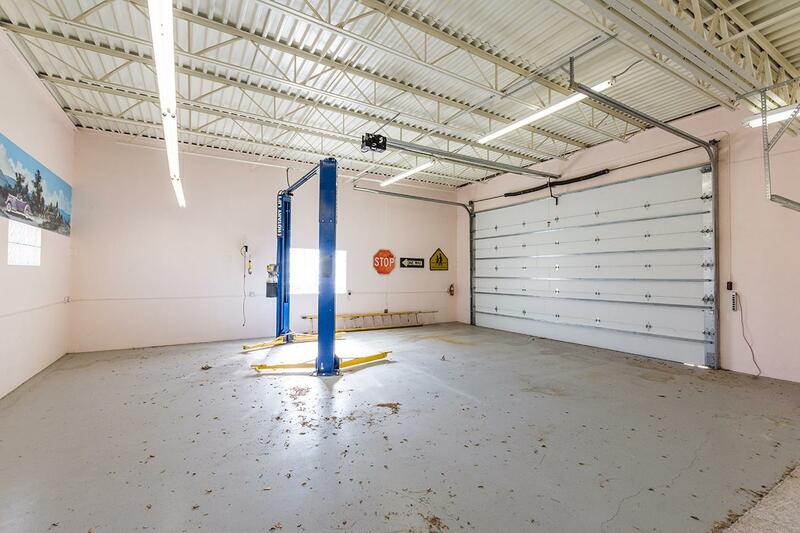 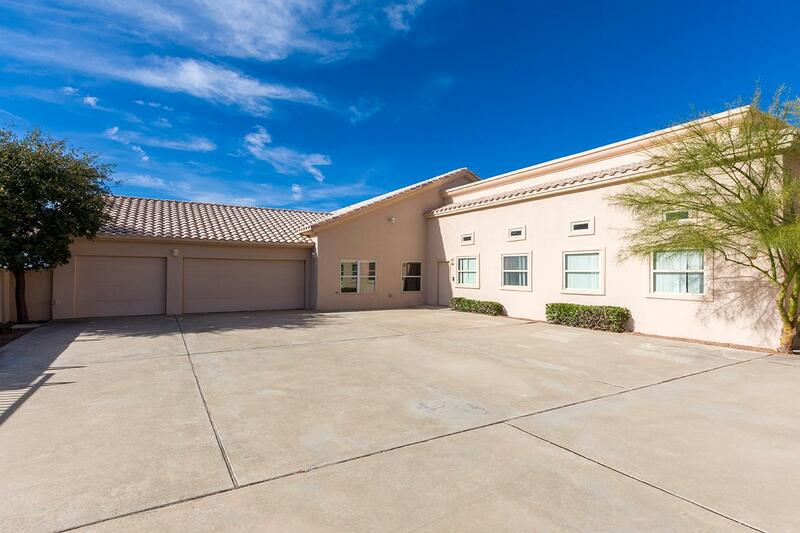 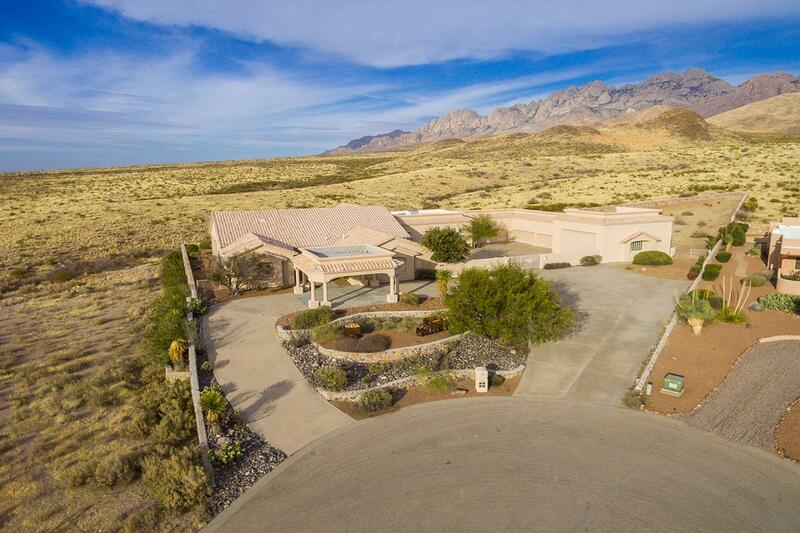 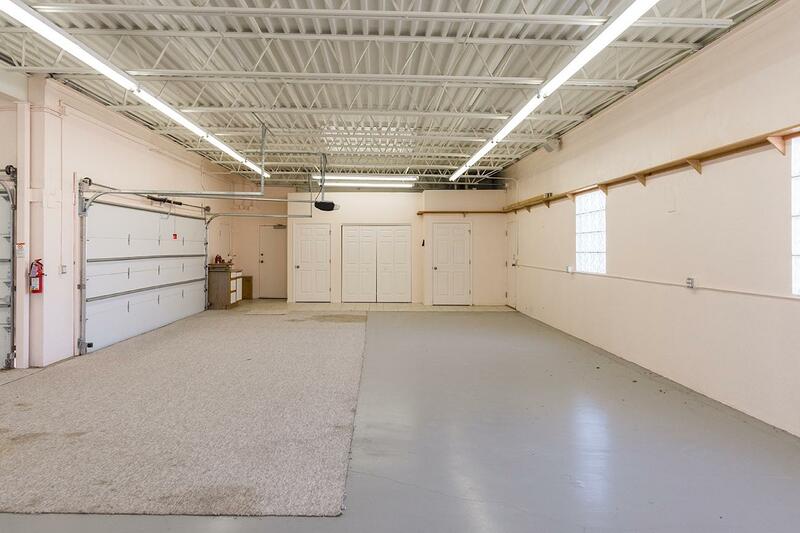 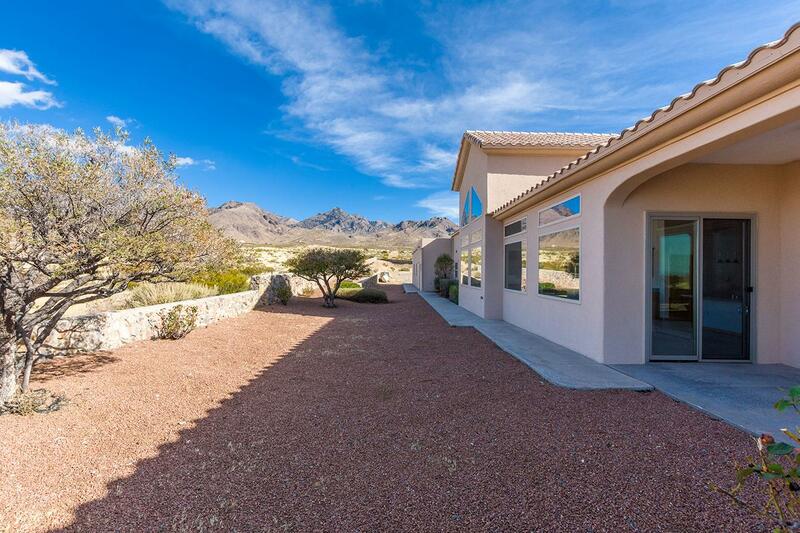 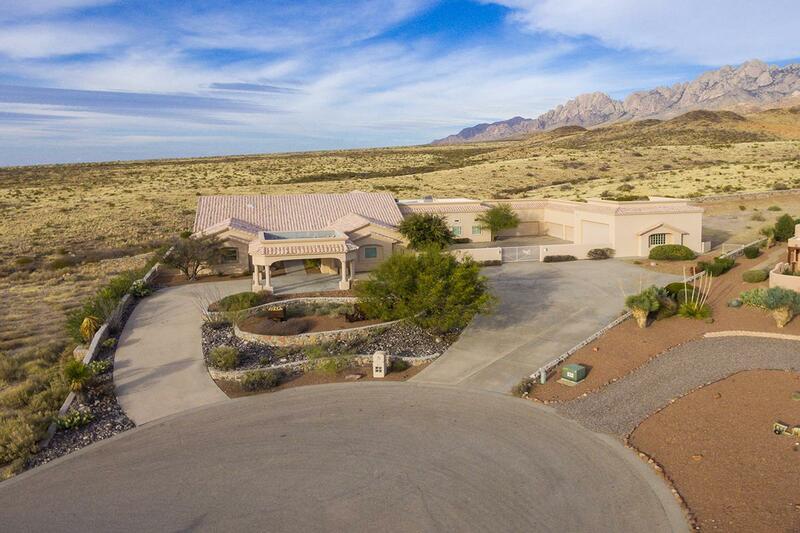 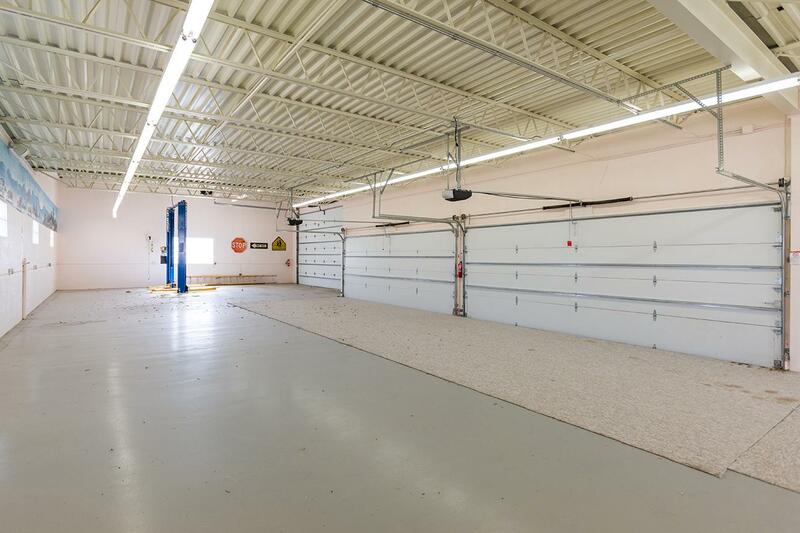 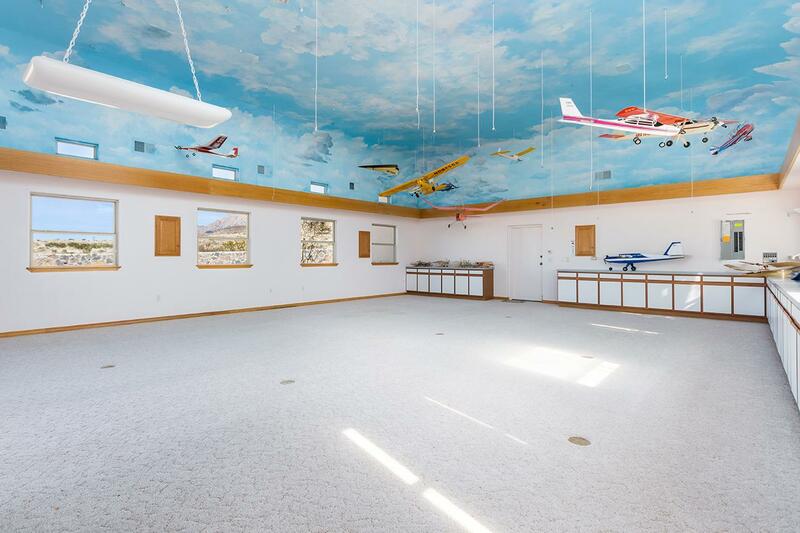 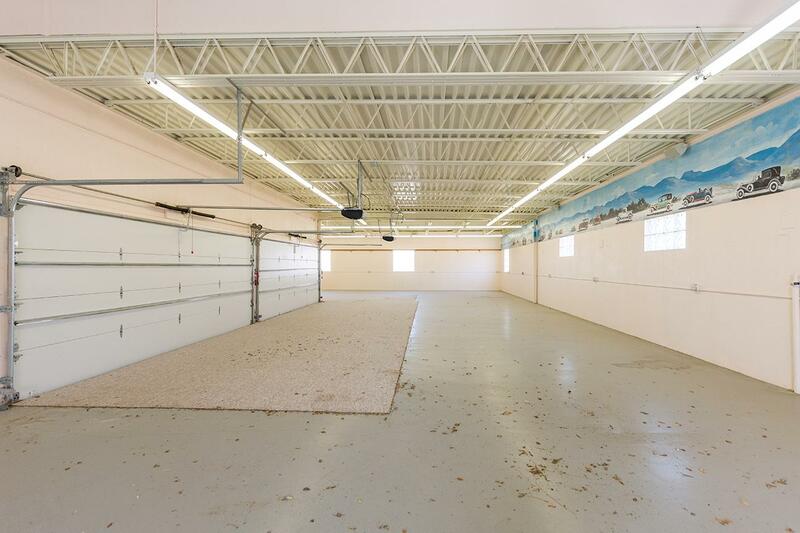 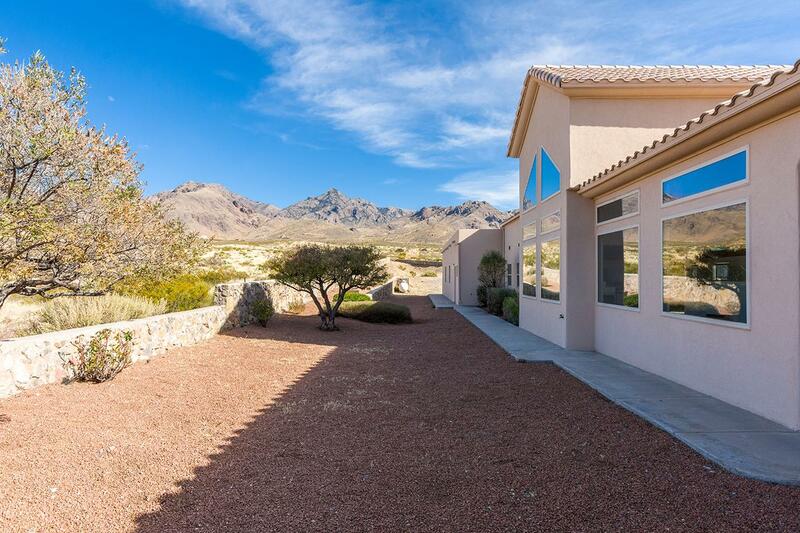 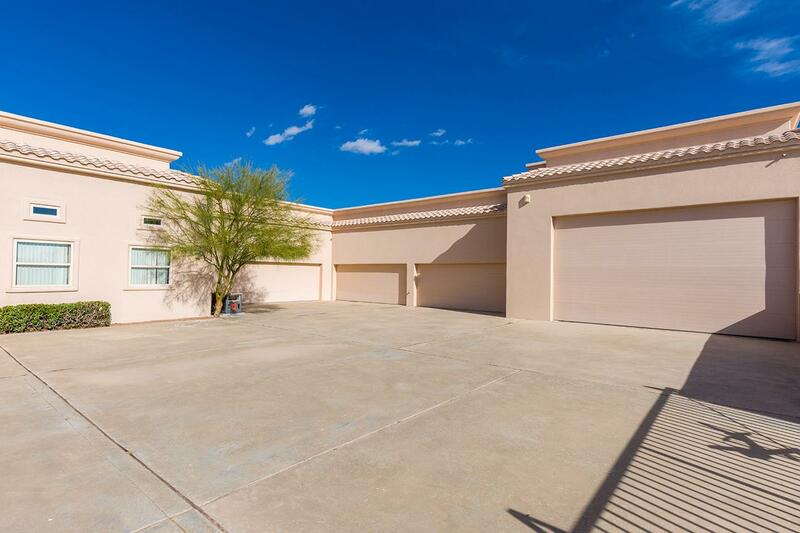 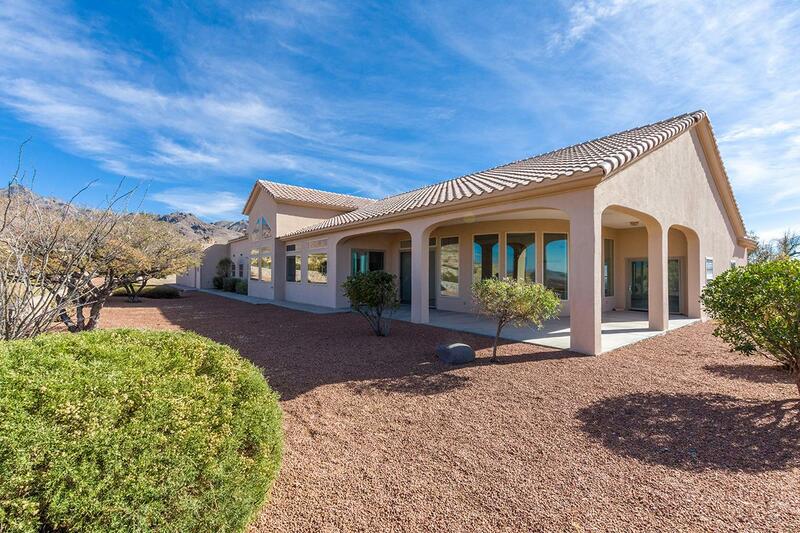 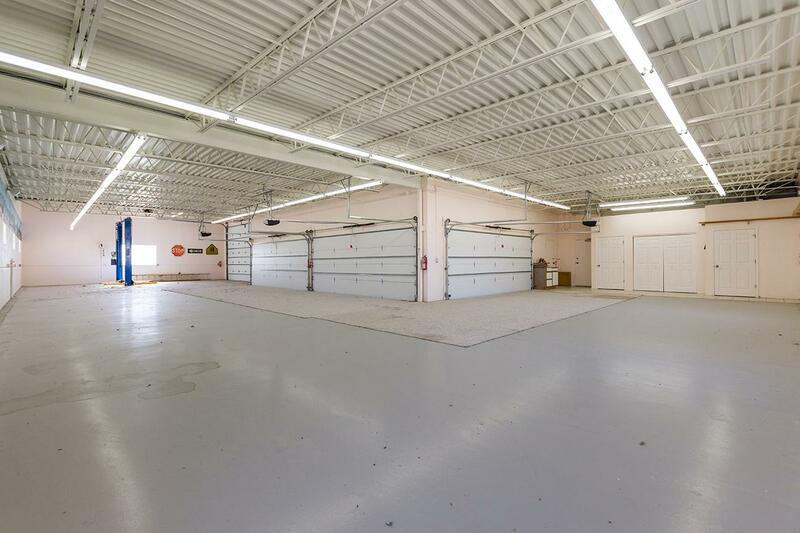 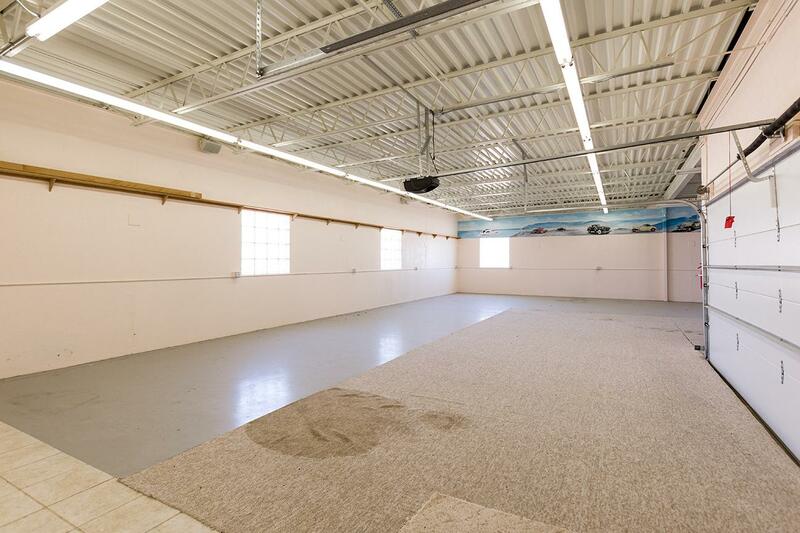 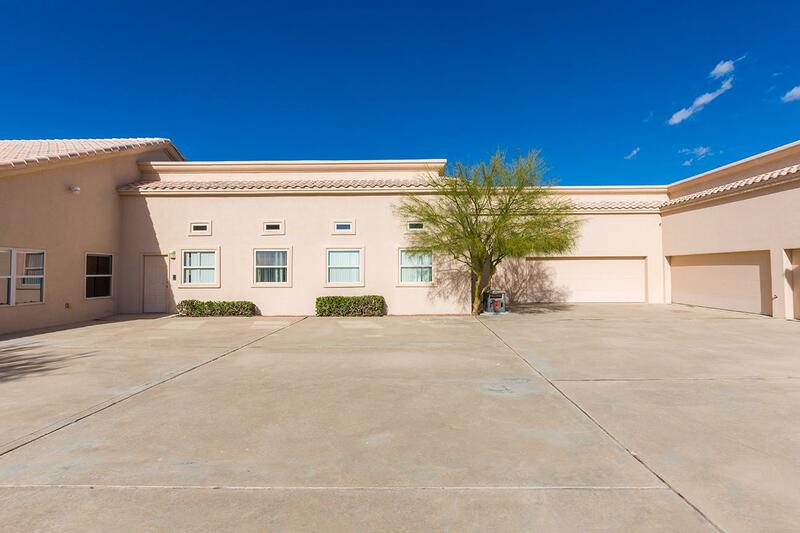 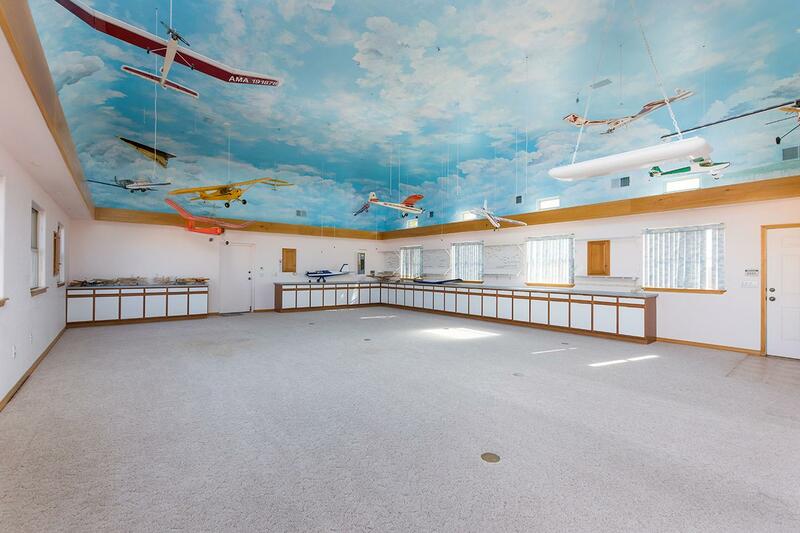 ft. garage is a collectors dream with space for 11 vehicles and an RV all with remote openers. 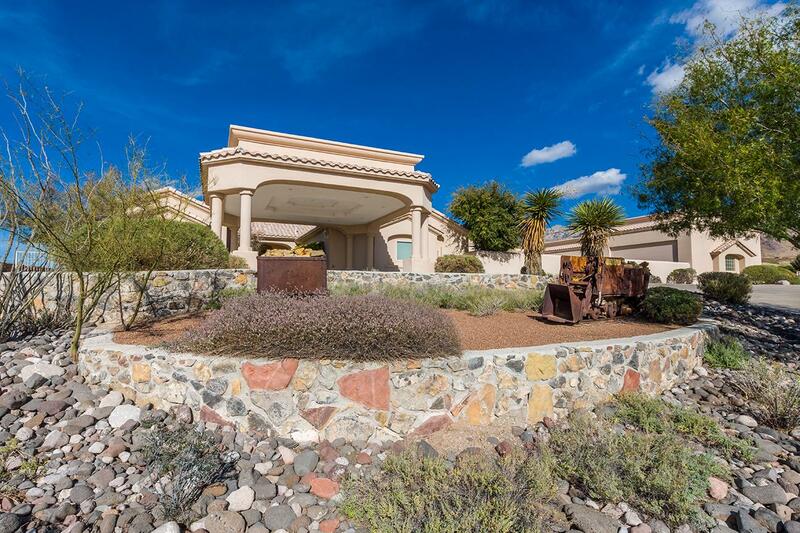 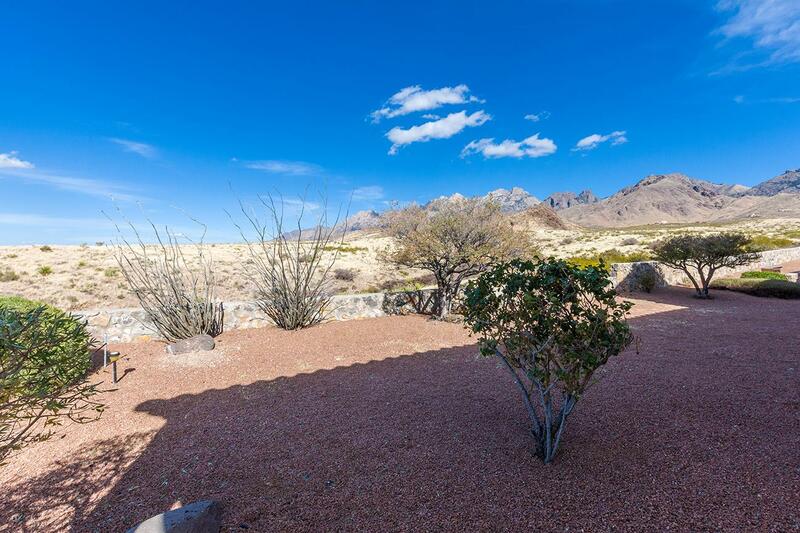 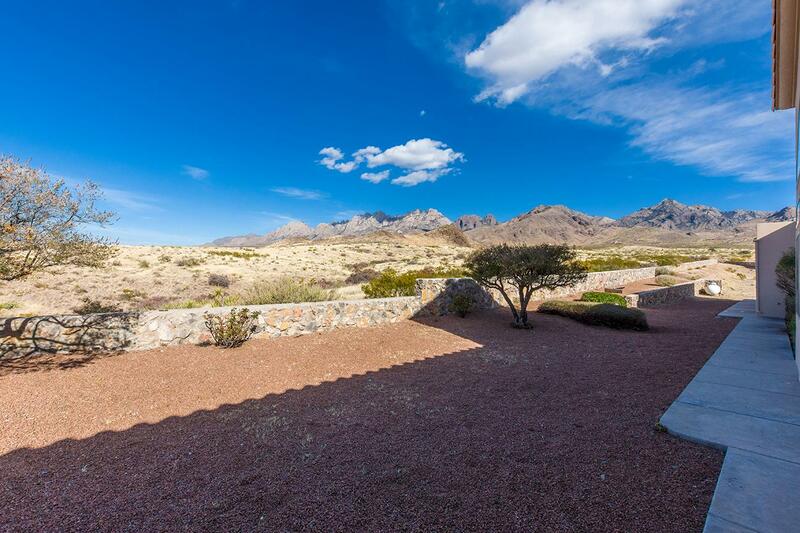 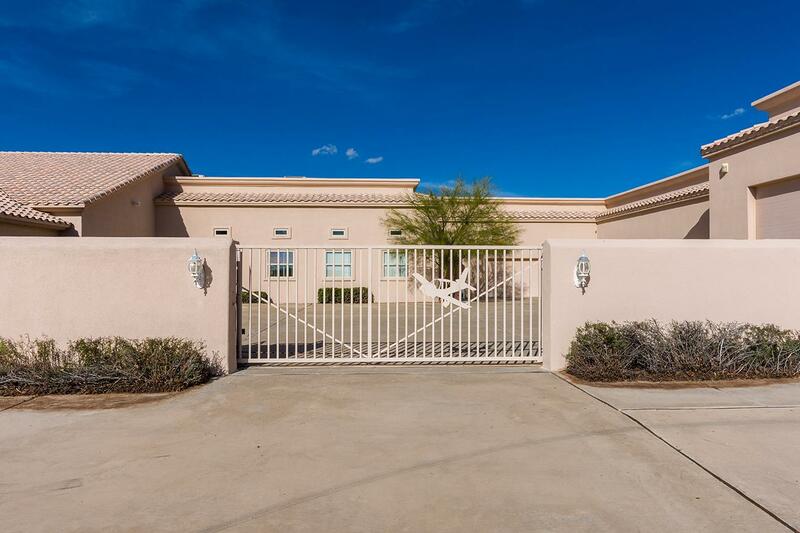 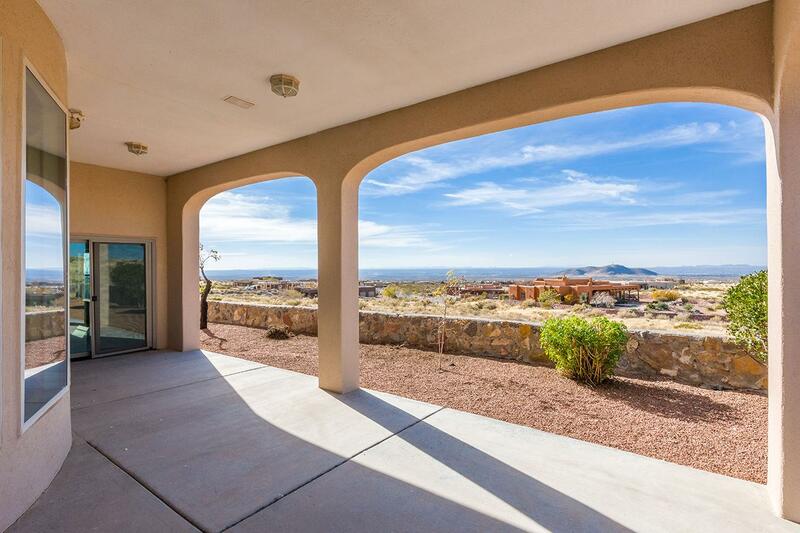 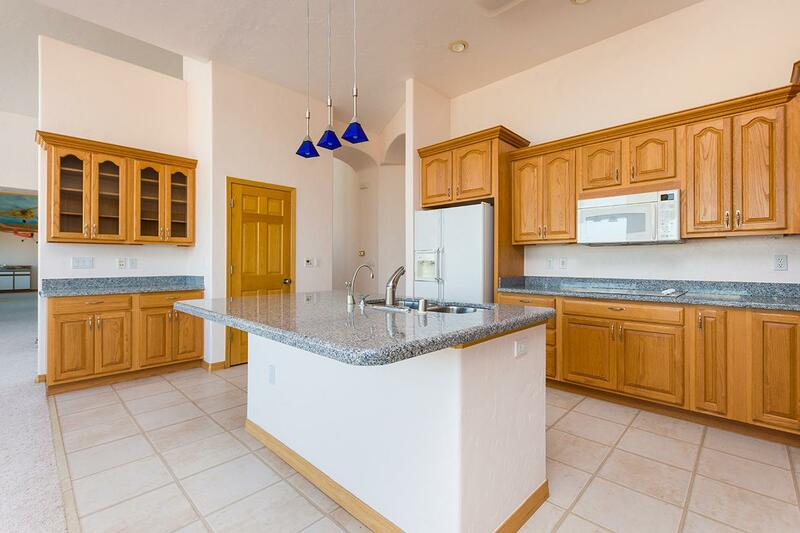 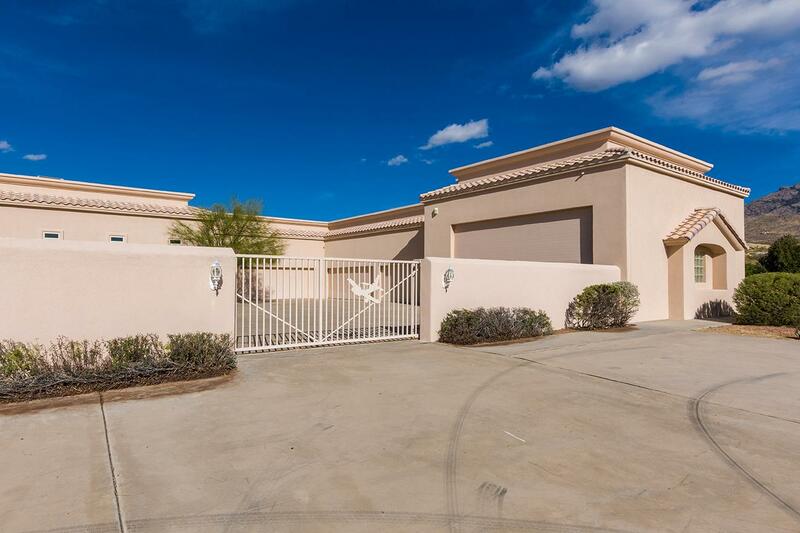 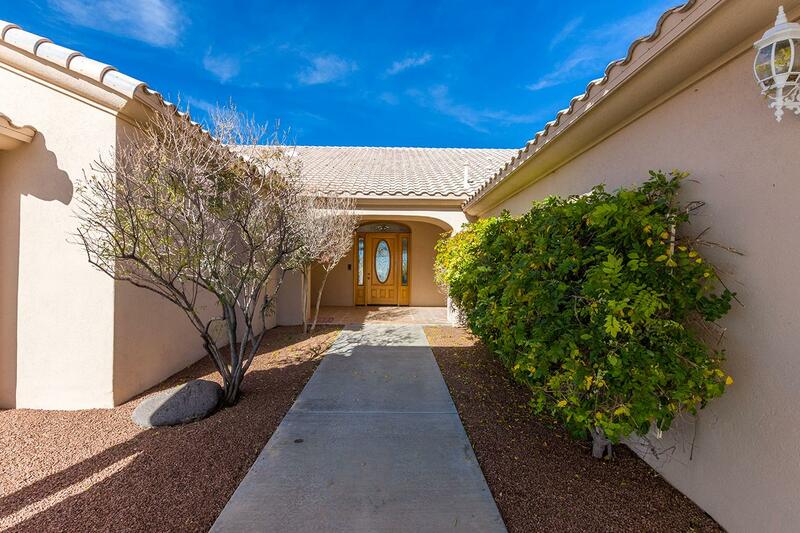 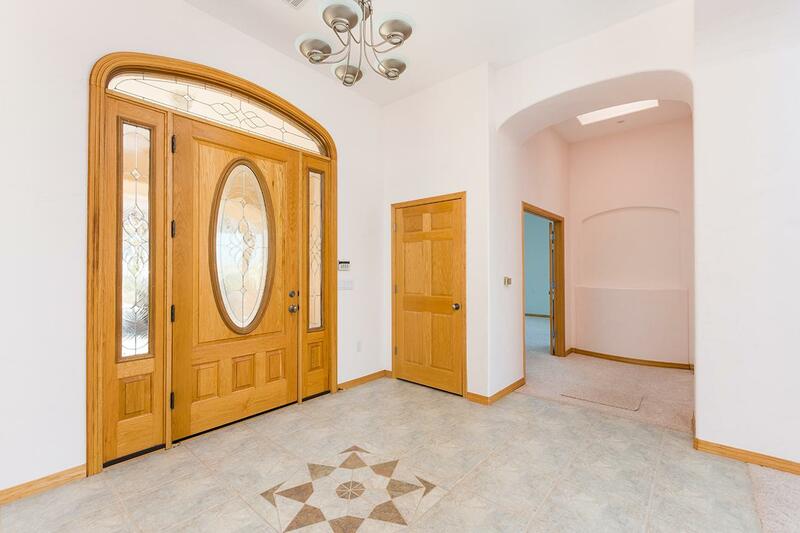 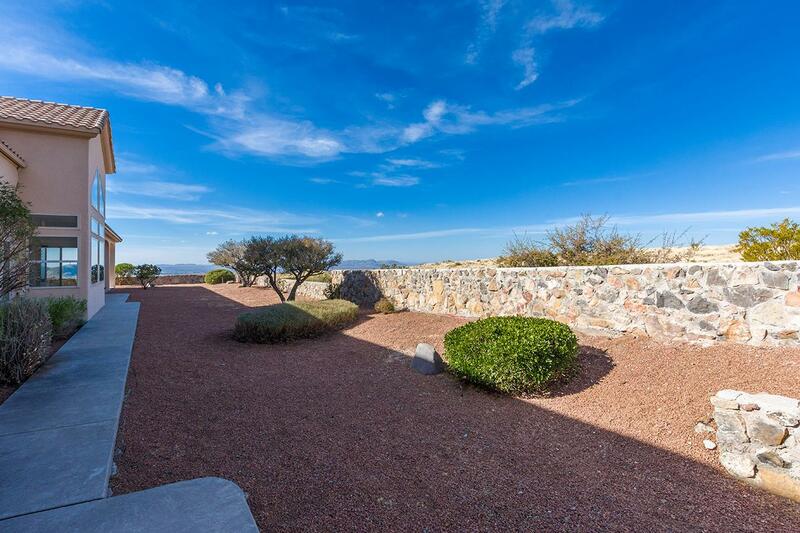 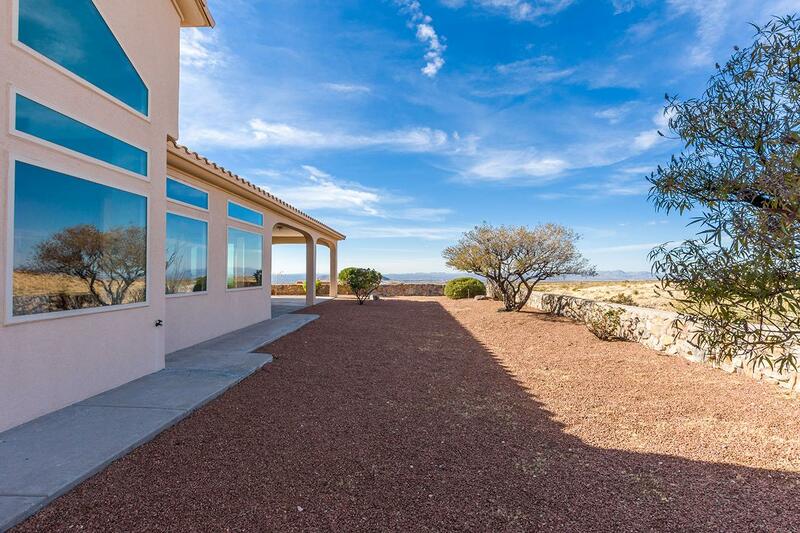 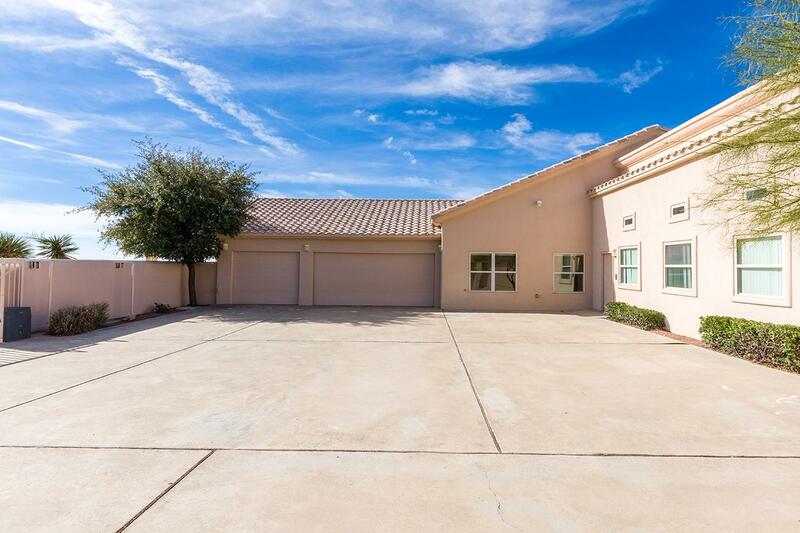 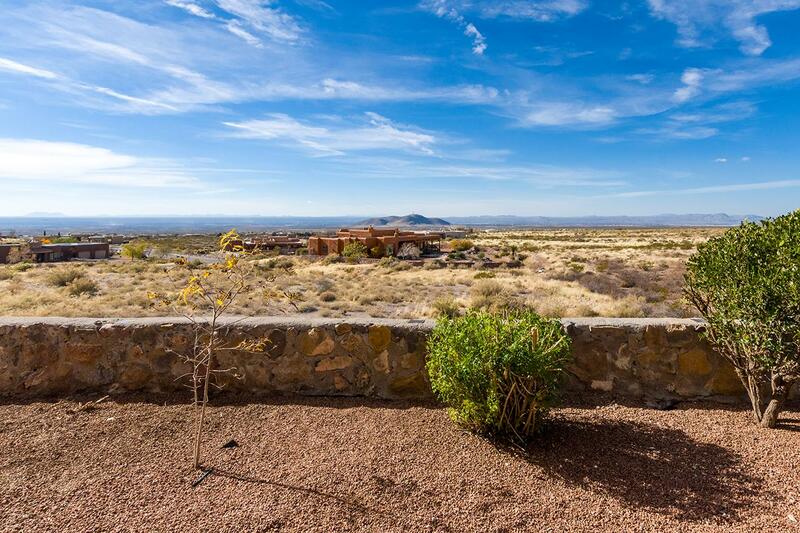 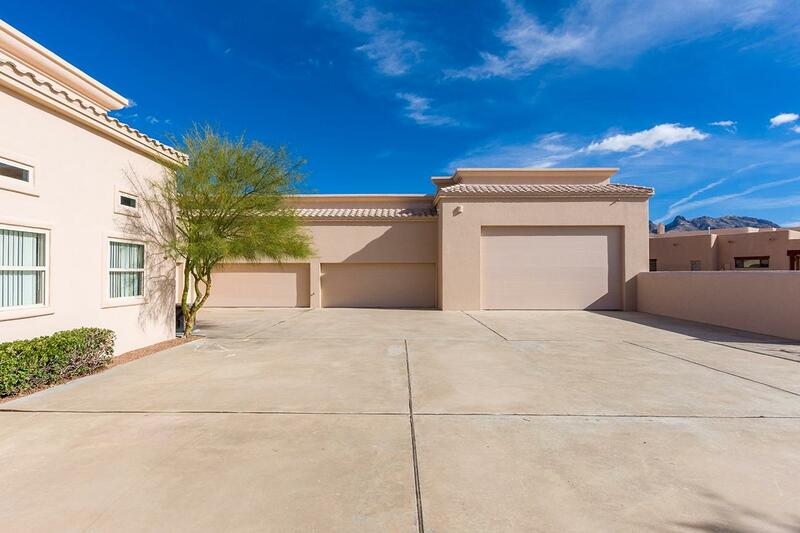 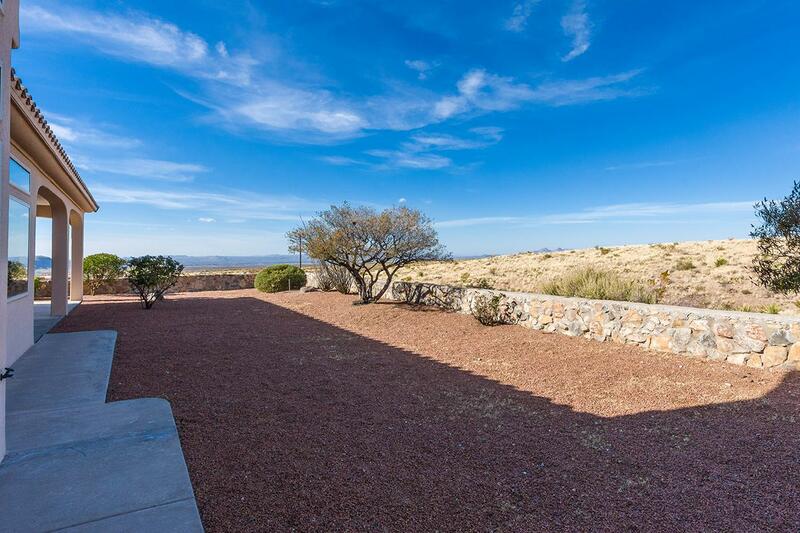 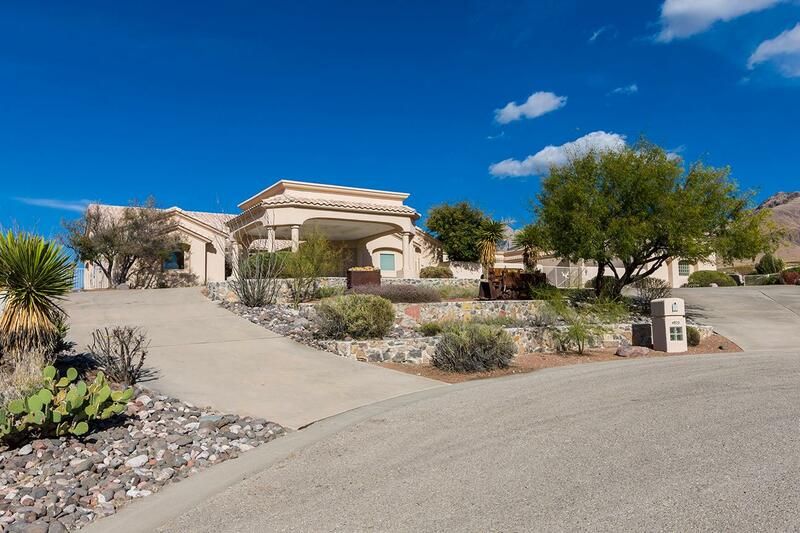 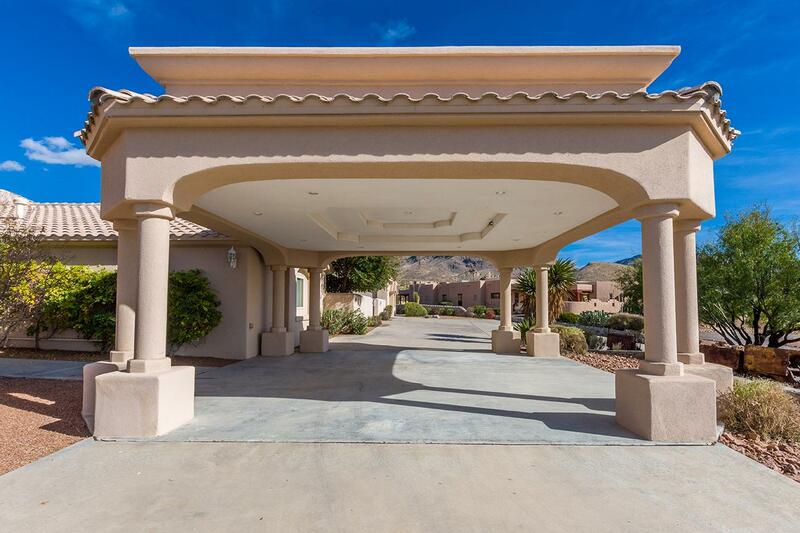 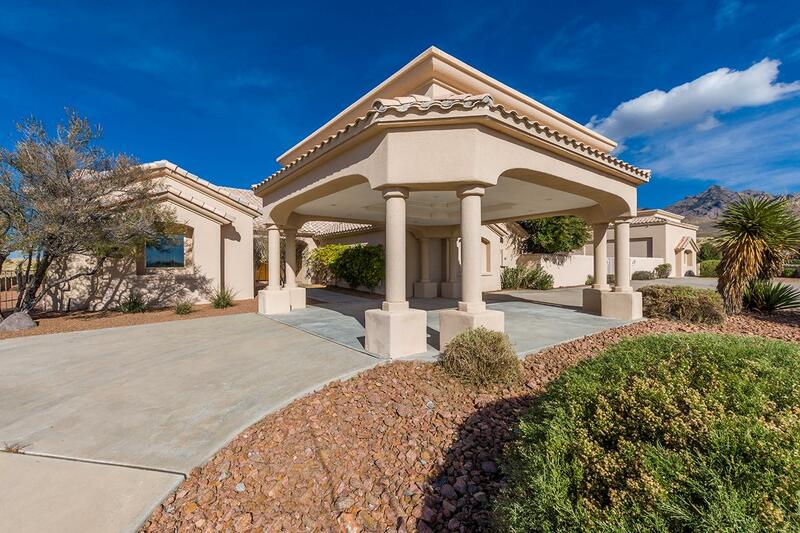 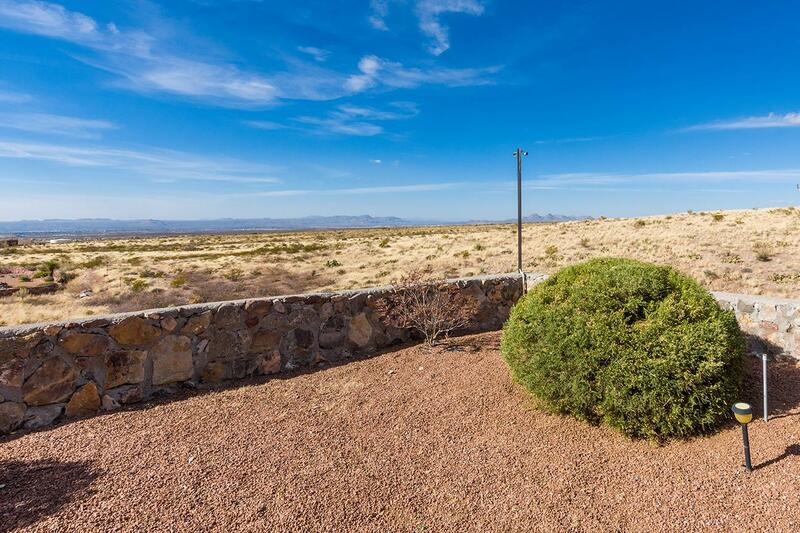 Rounding out the home and the garage area is a large gated courtyard and ample land space to landscape as desired. 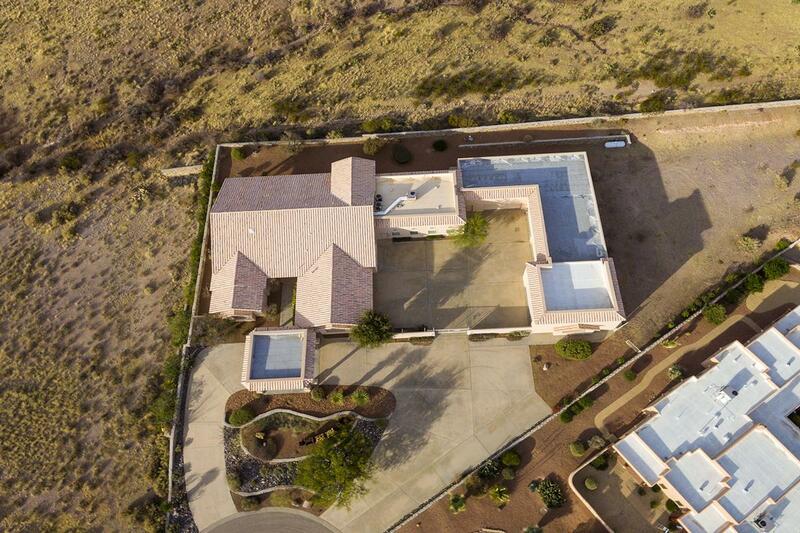 All in all, nearly 9000 sq. 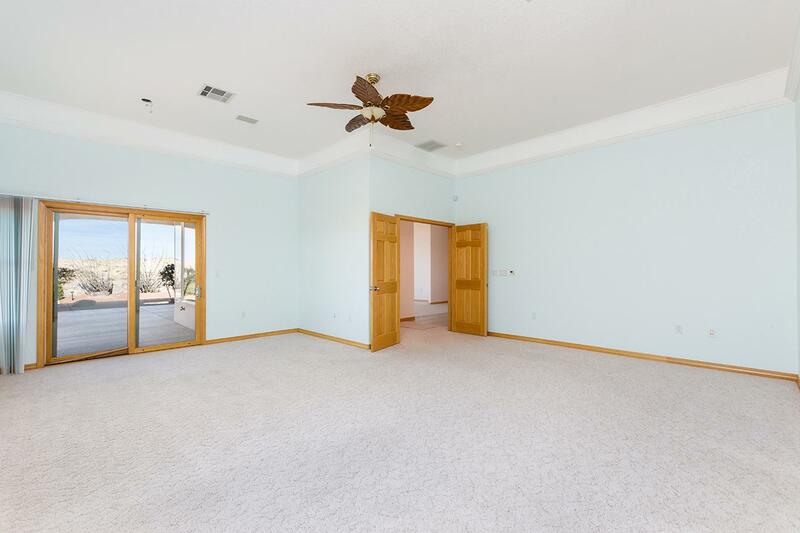 ft. to create the retreat of your dreams. 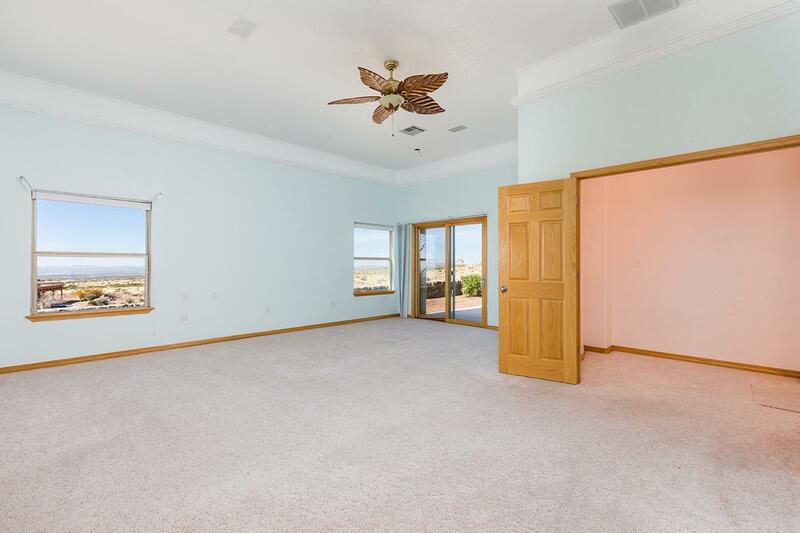 Interior Features Include: split bedroom floor plan with custom large hobby/entertainment area perfect for game room or home theater.